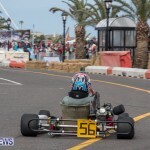 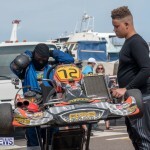 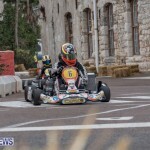 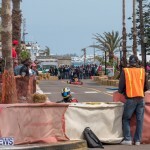 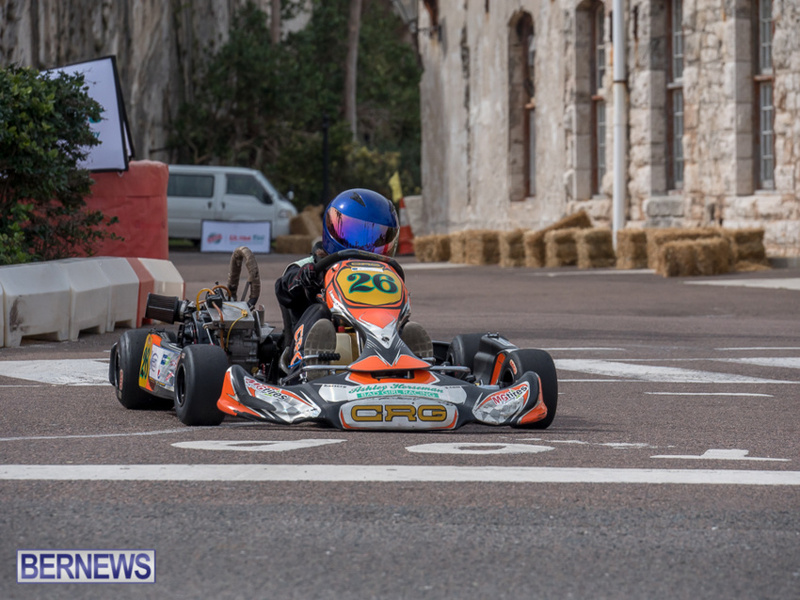 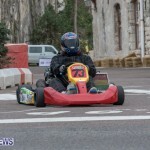 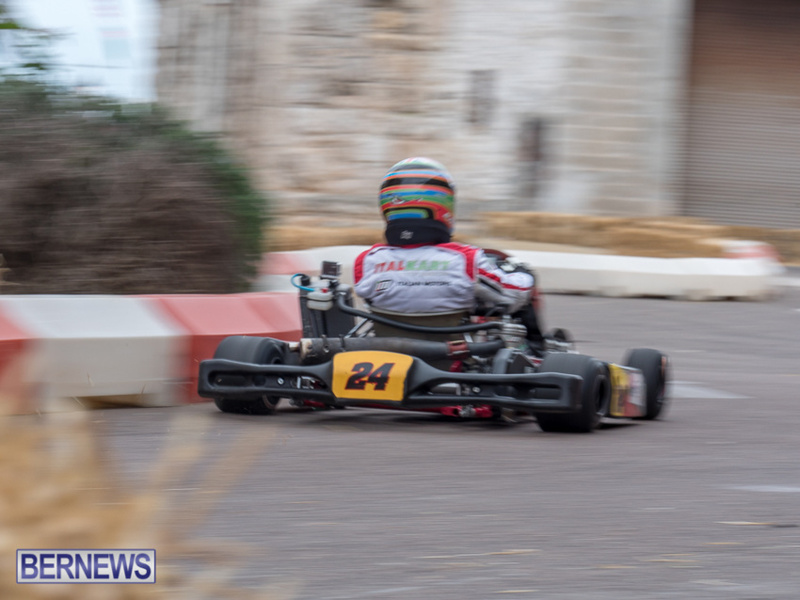 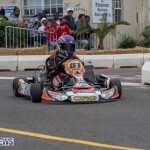 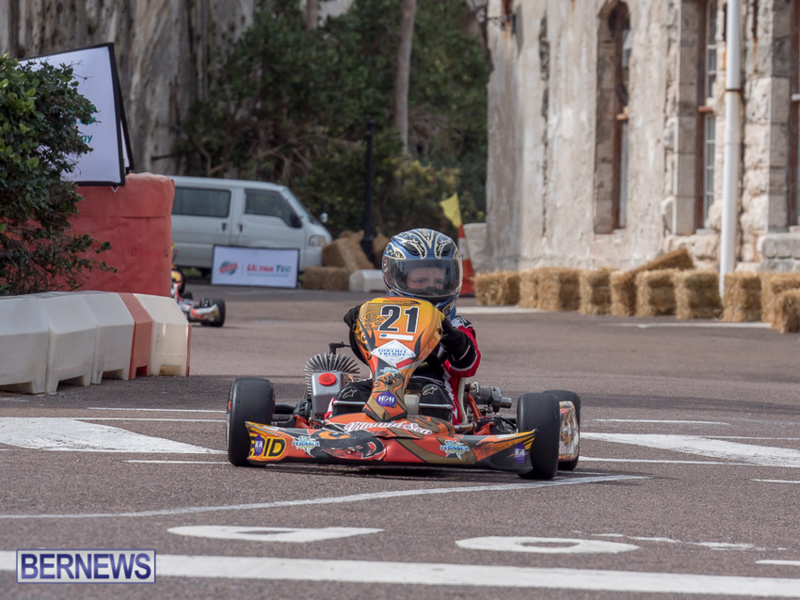 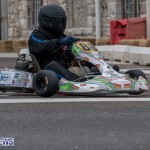 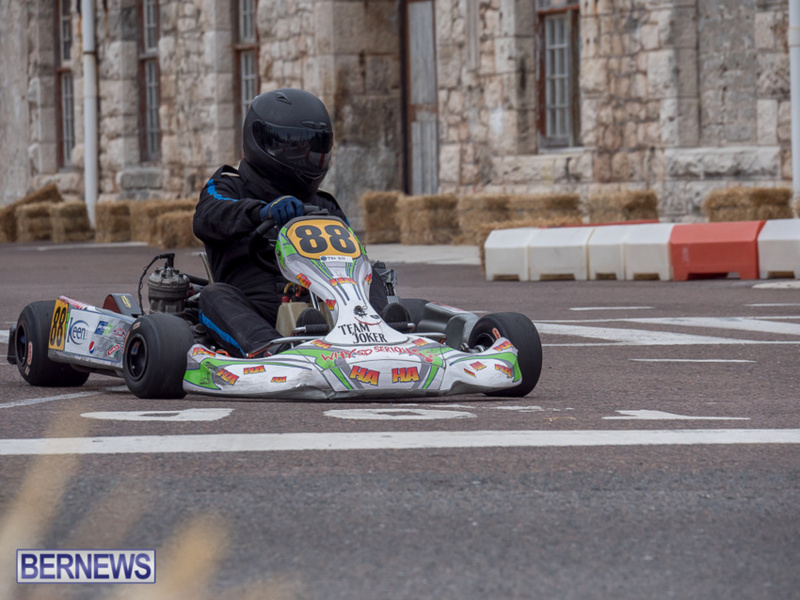 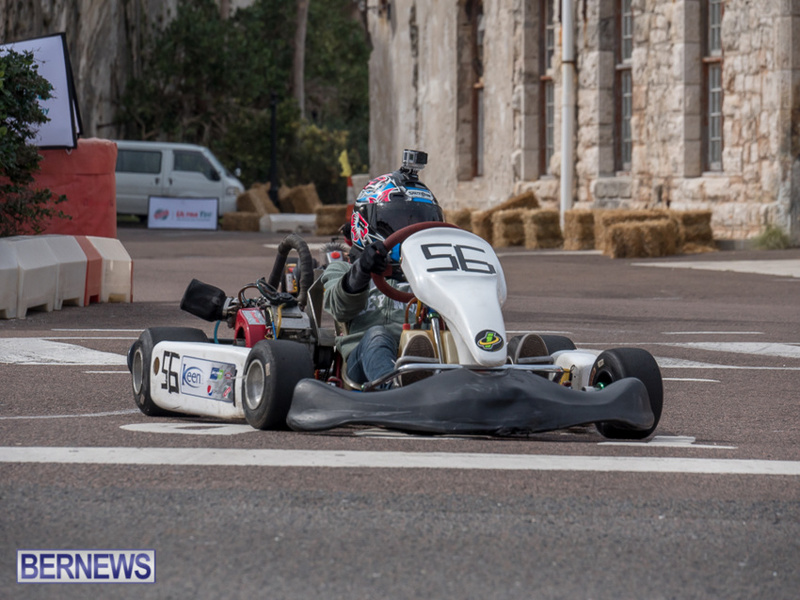 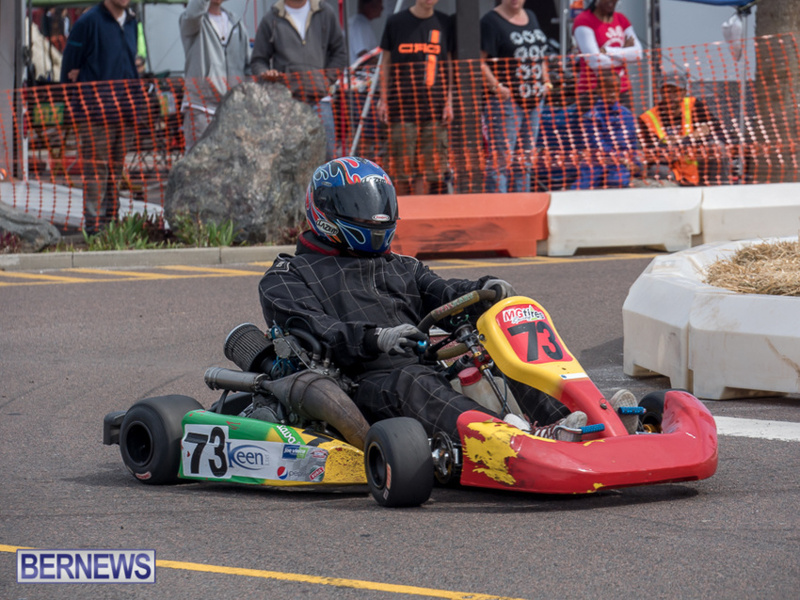 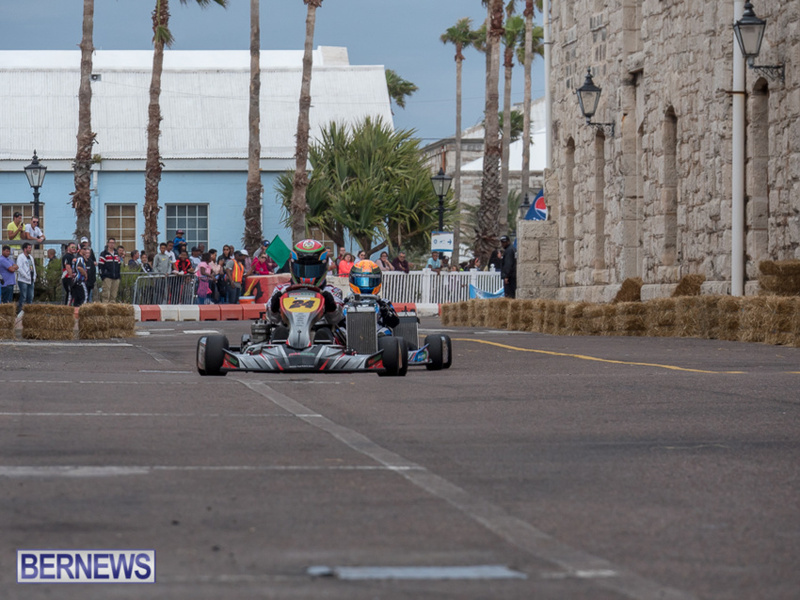 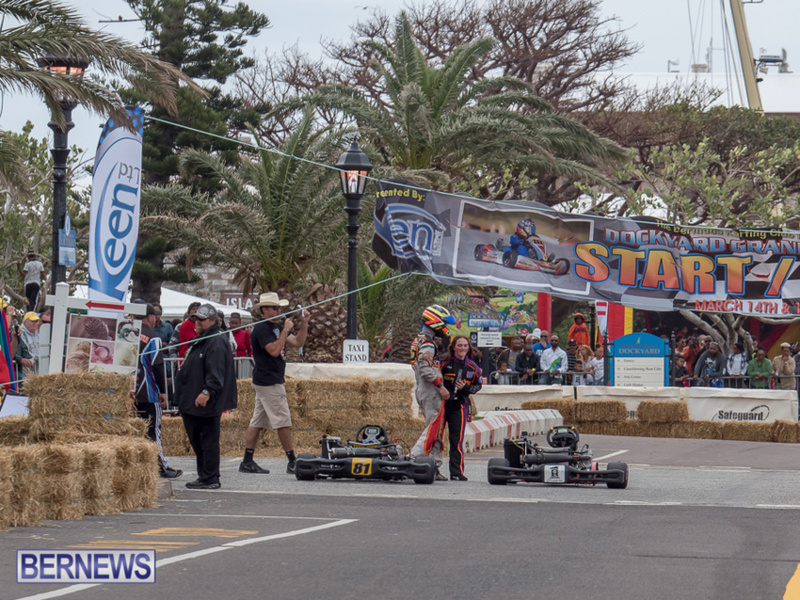 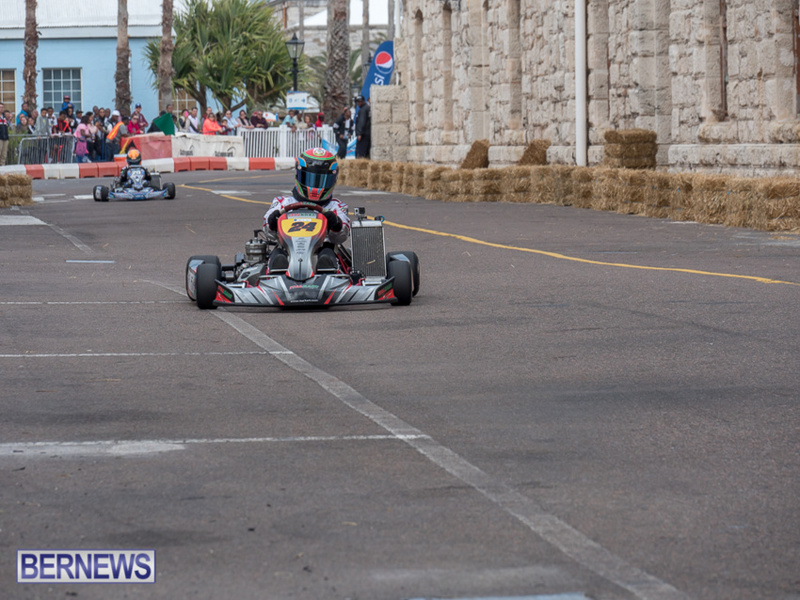 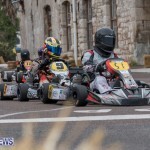 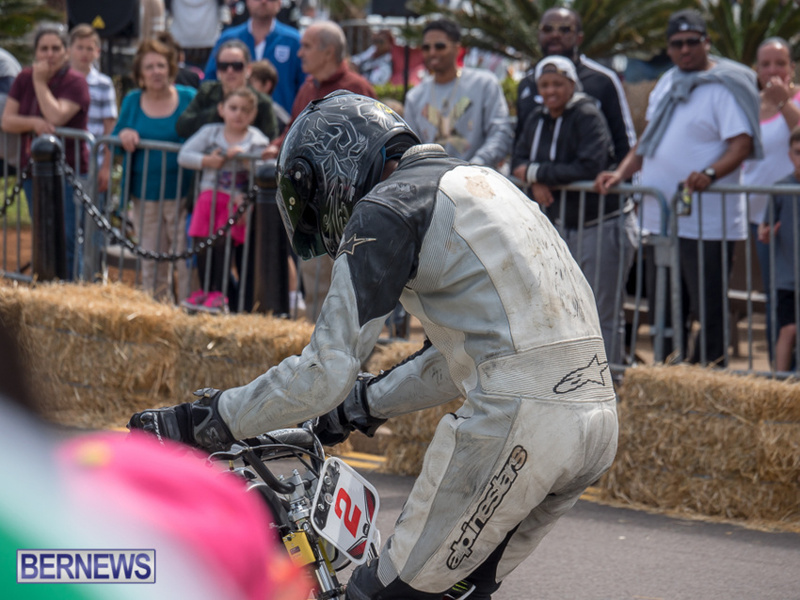 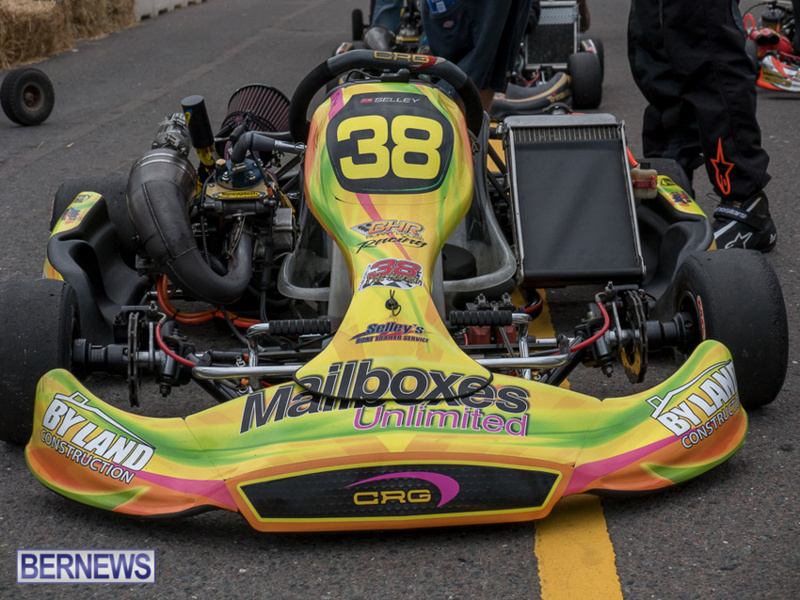 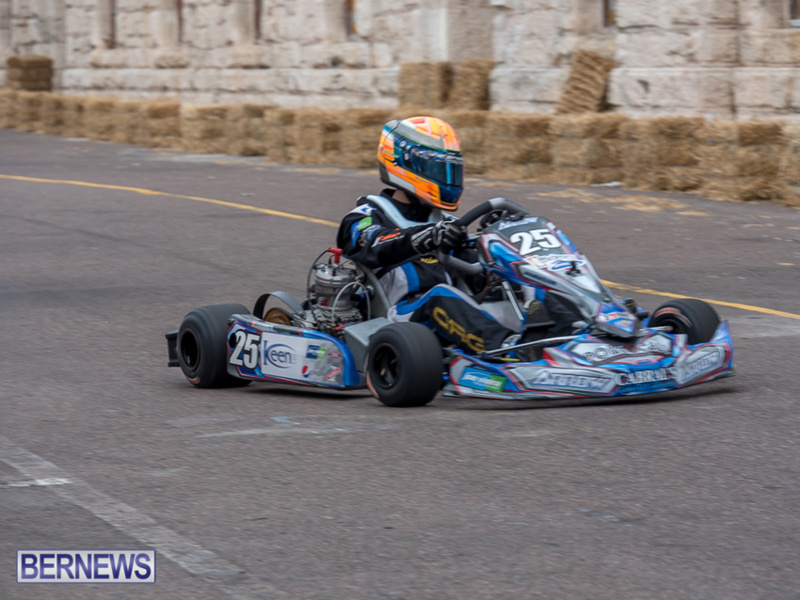 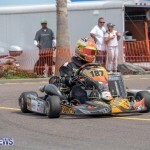 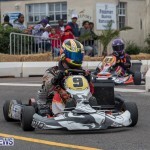 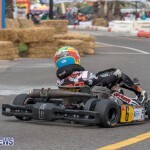 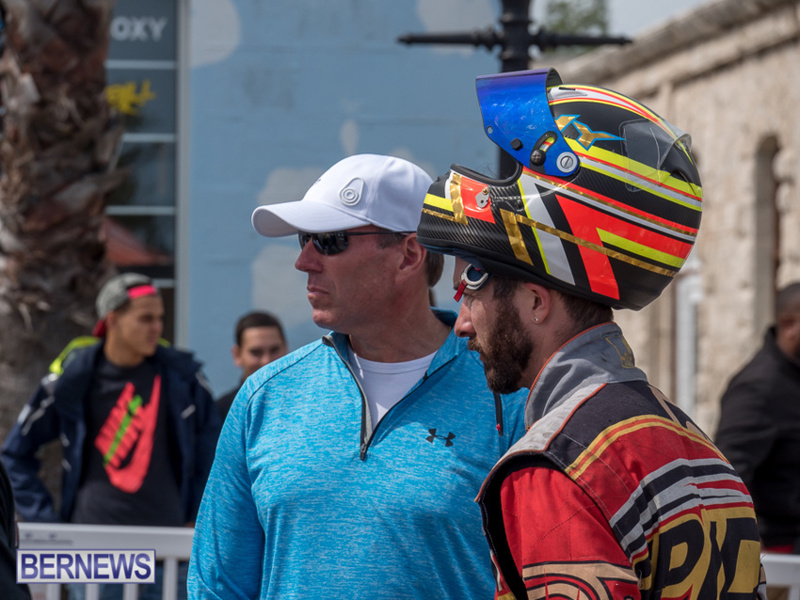 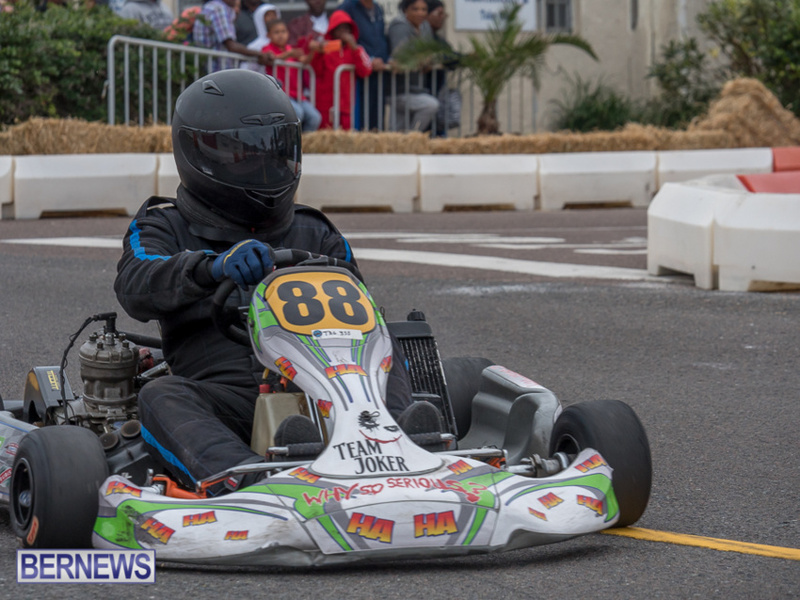 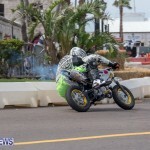 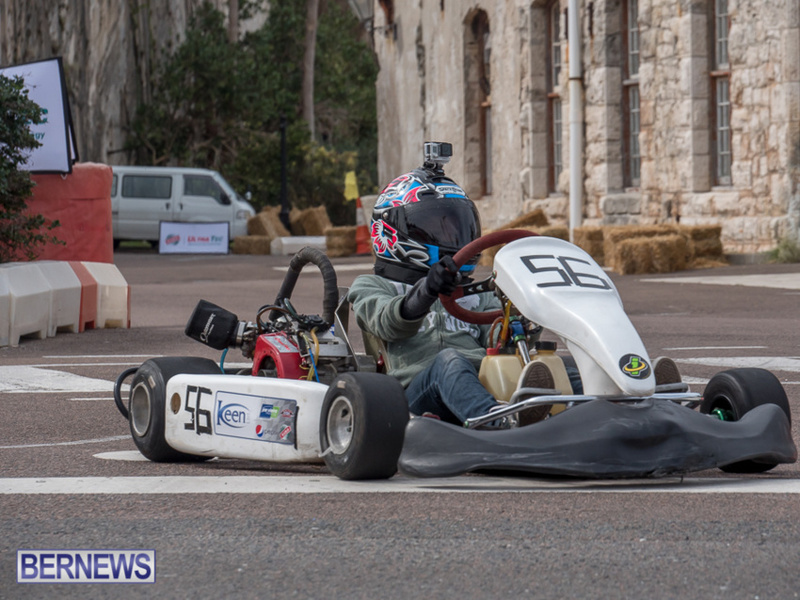 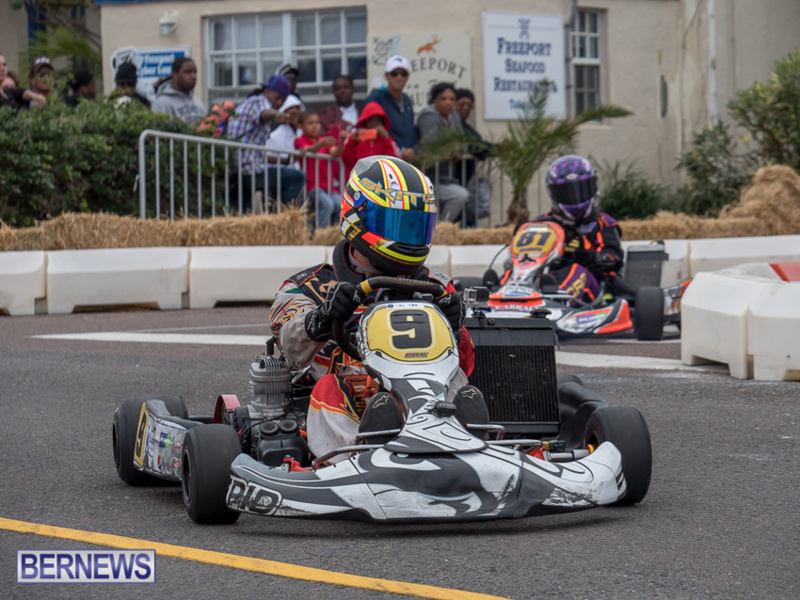 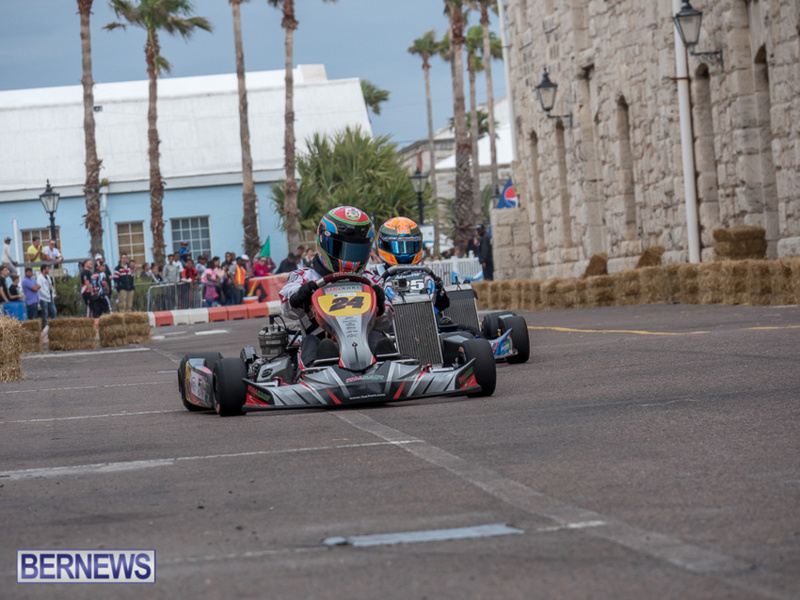 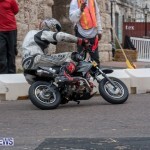 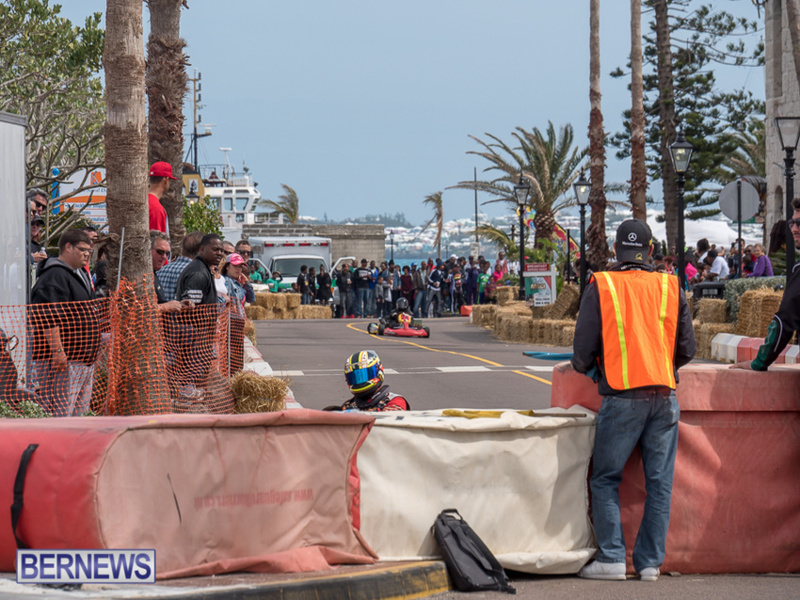 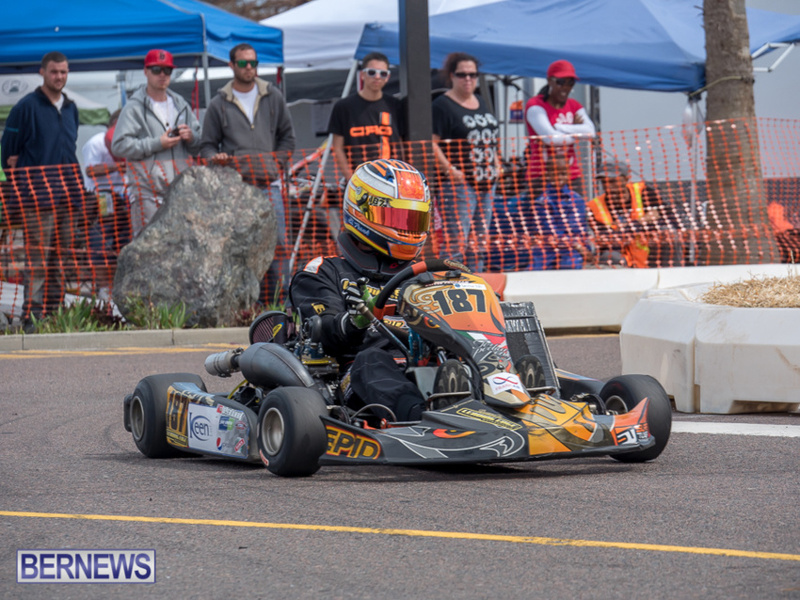 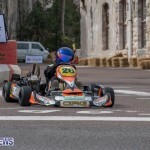 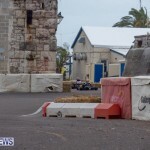 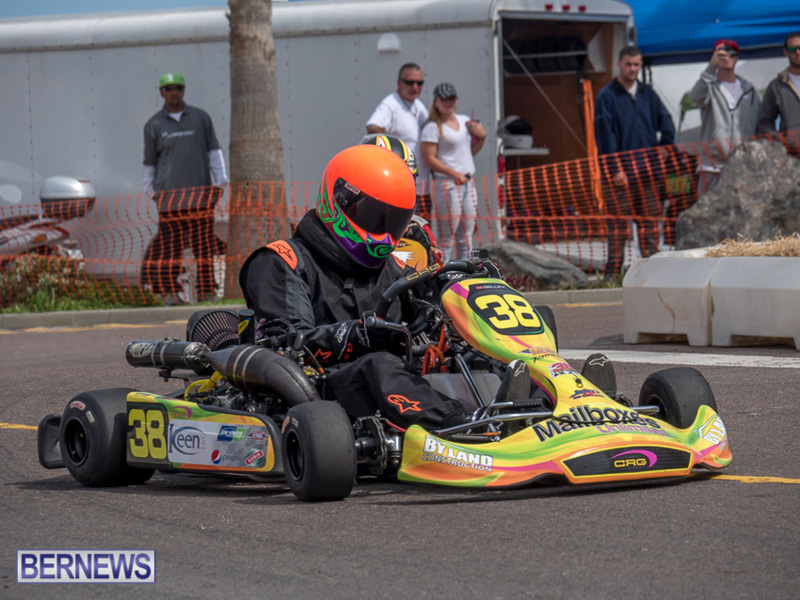 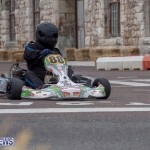 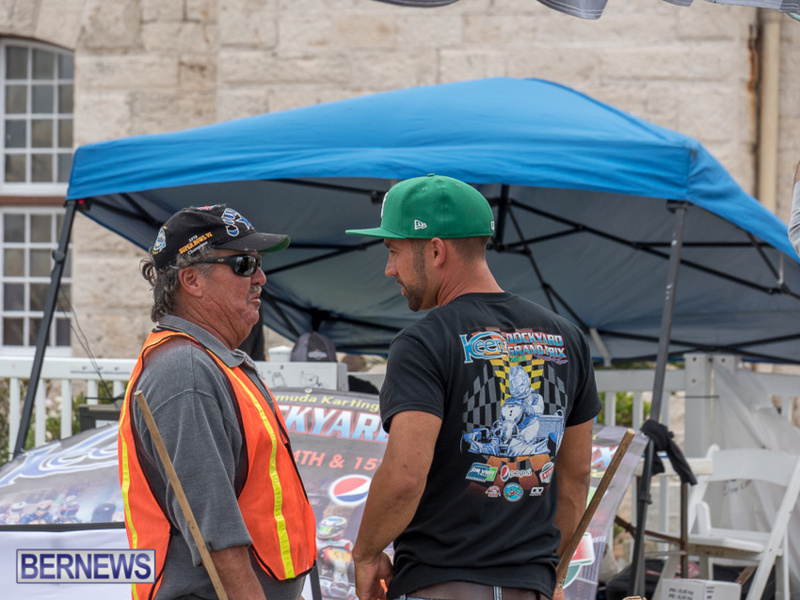 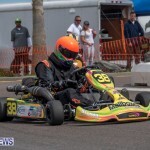 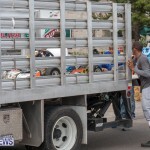 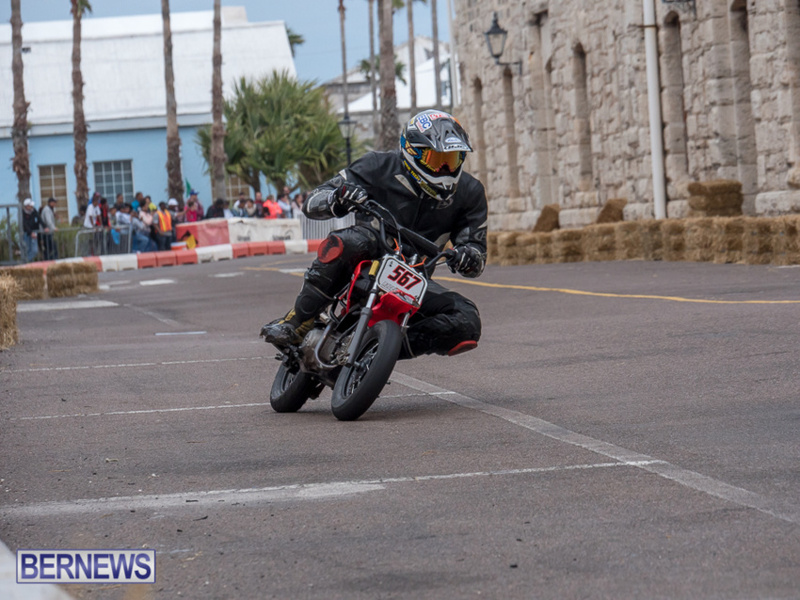 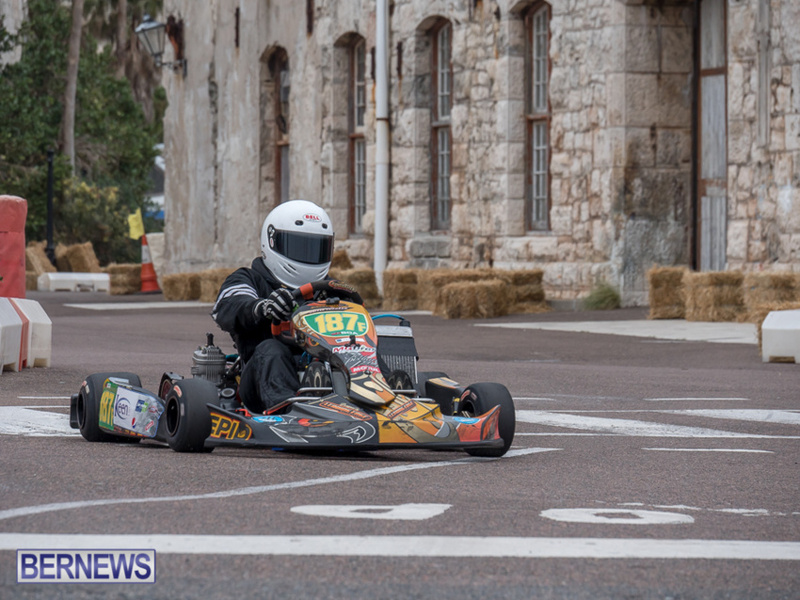 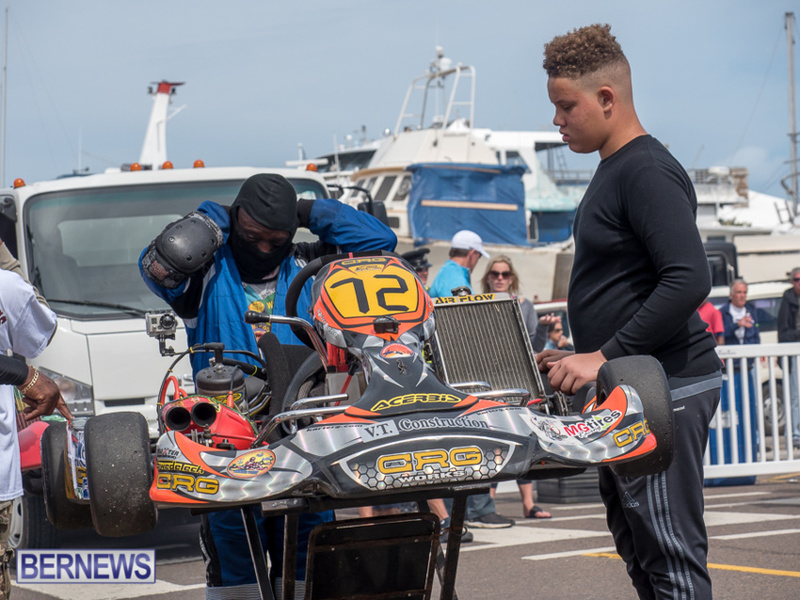 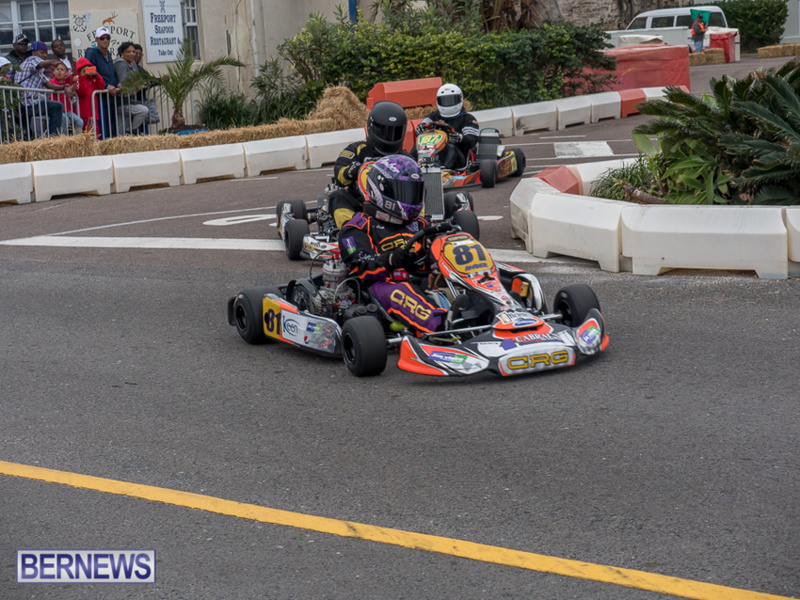 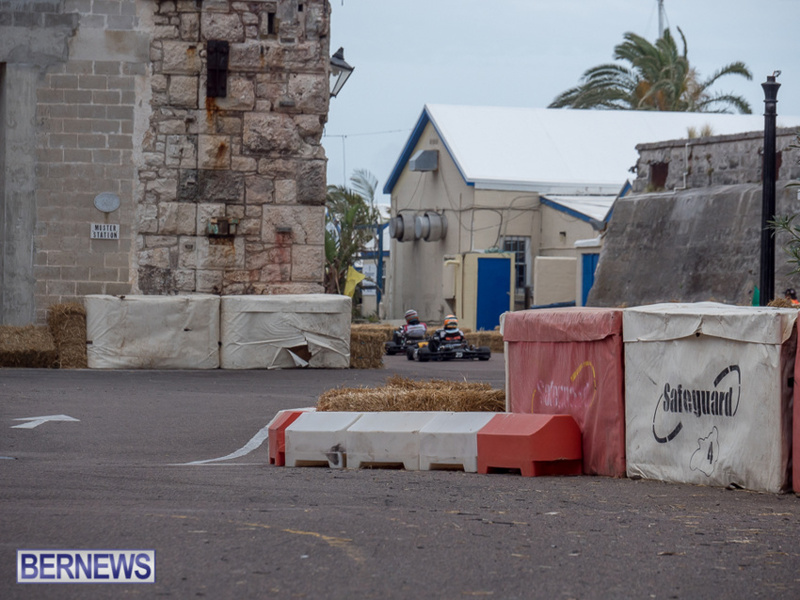 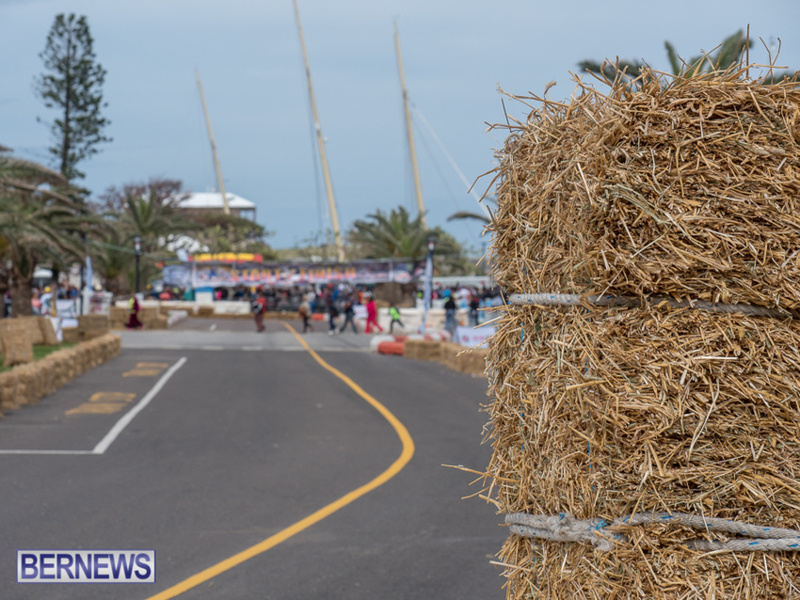 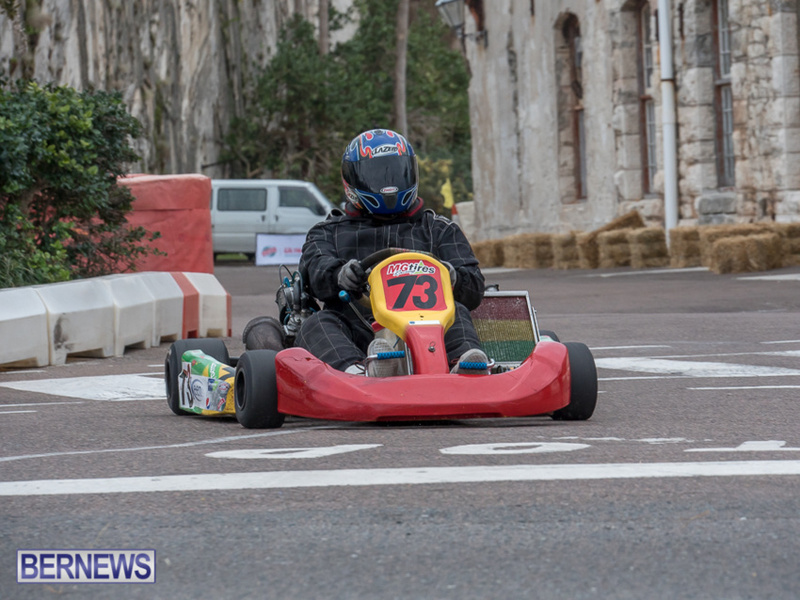 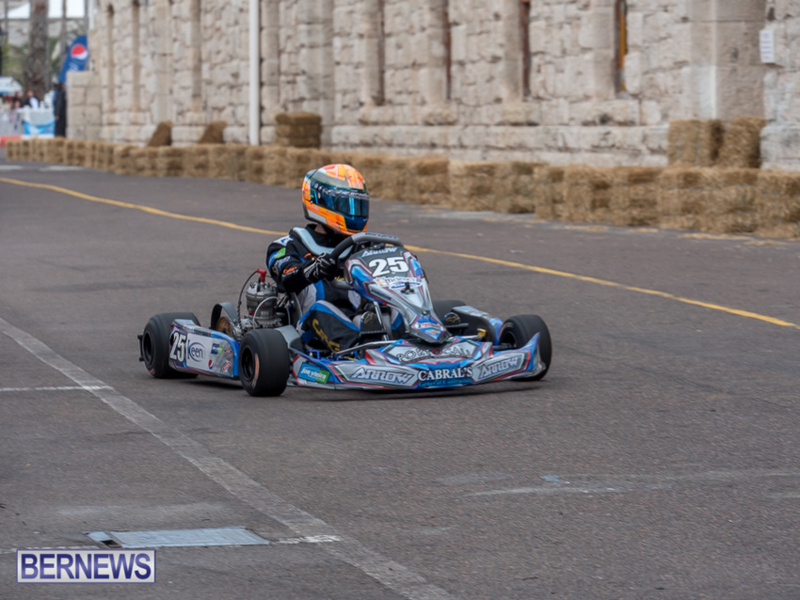 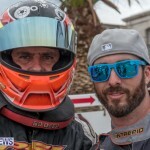 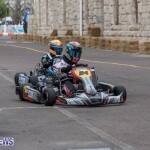 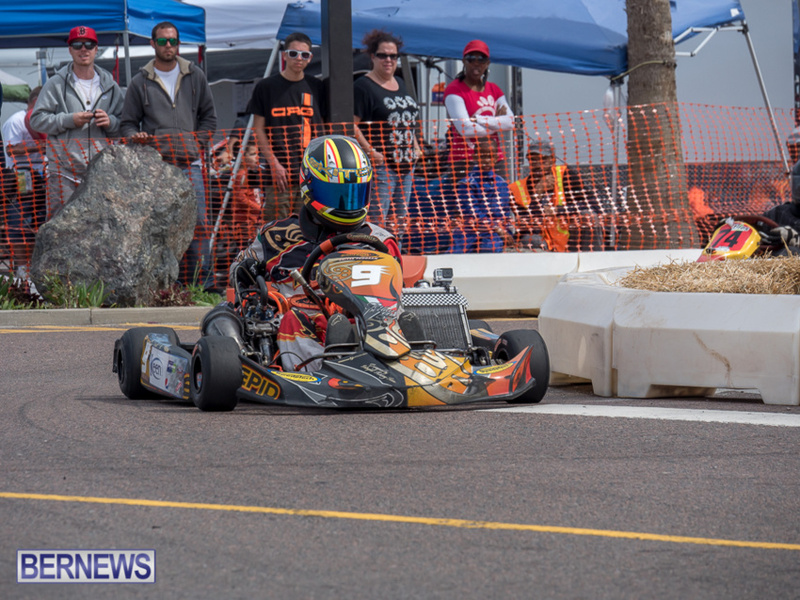 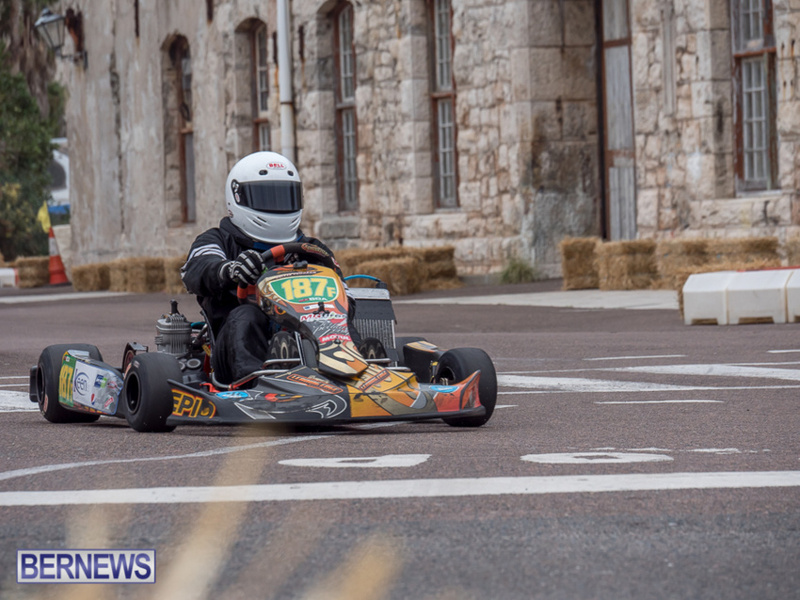 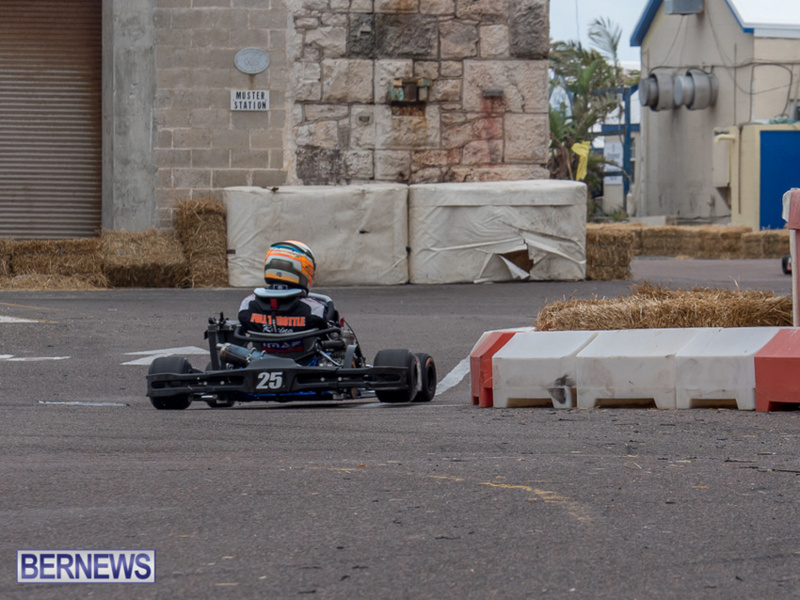 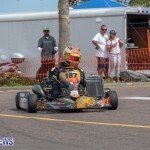 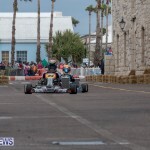 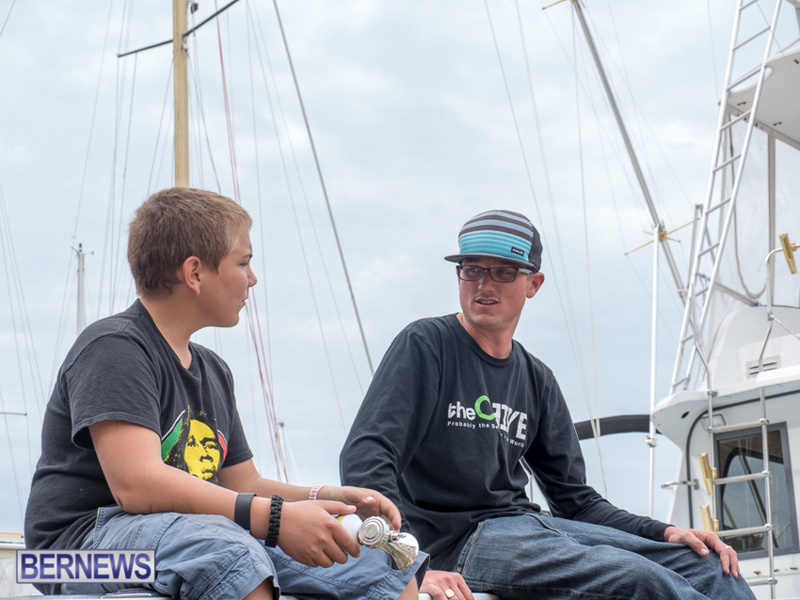 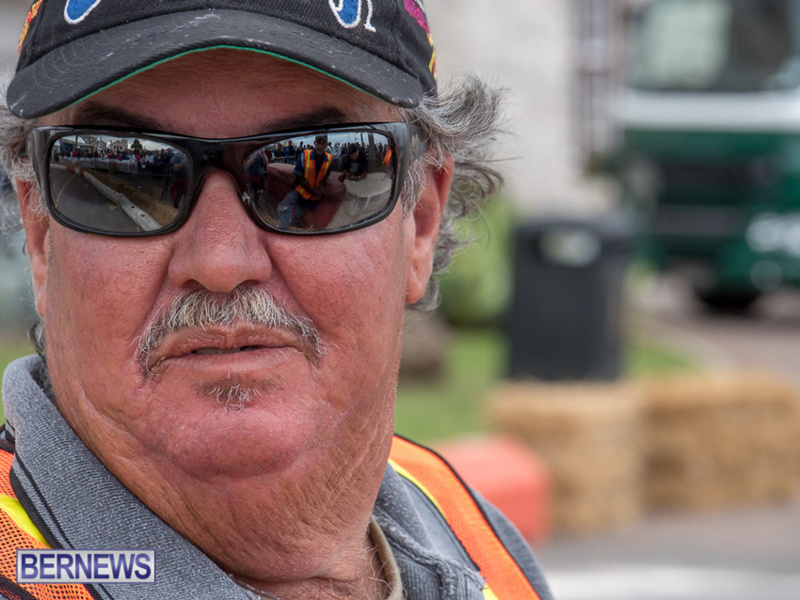 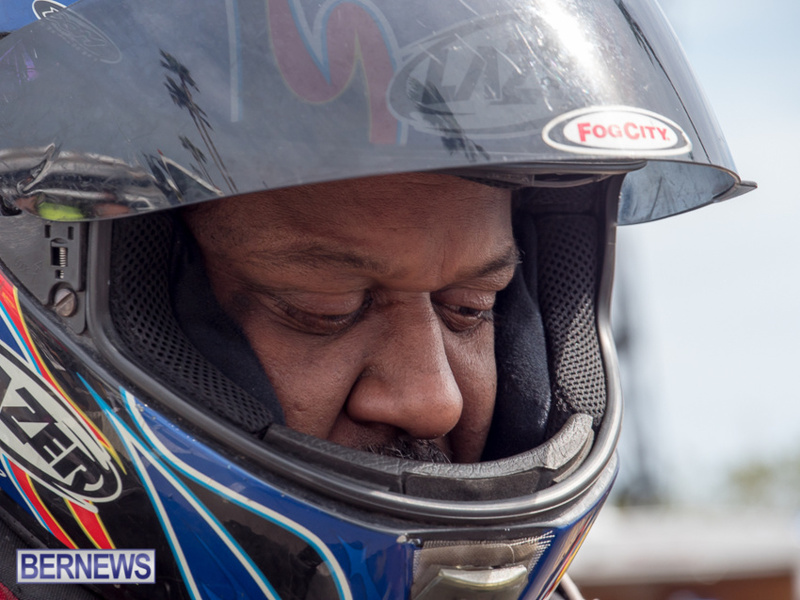 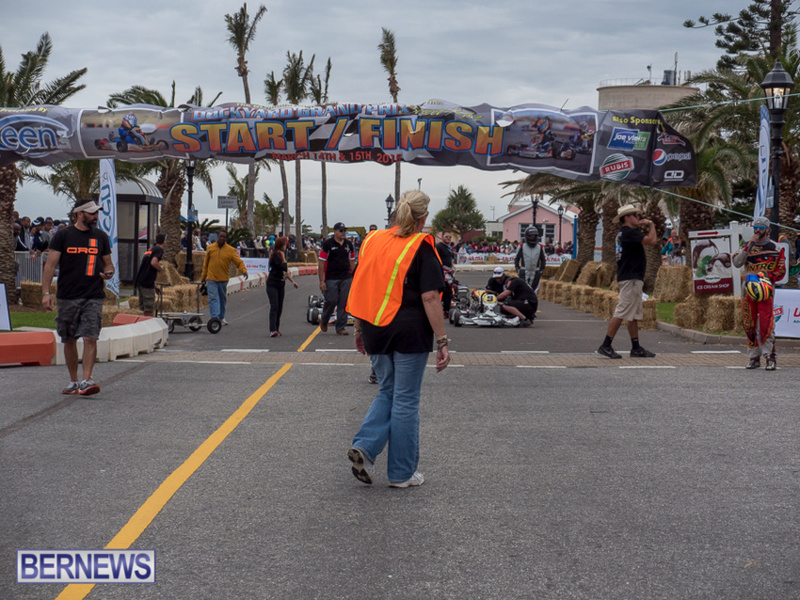 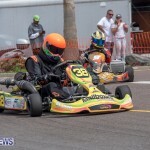 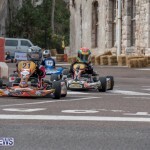 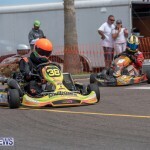 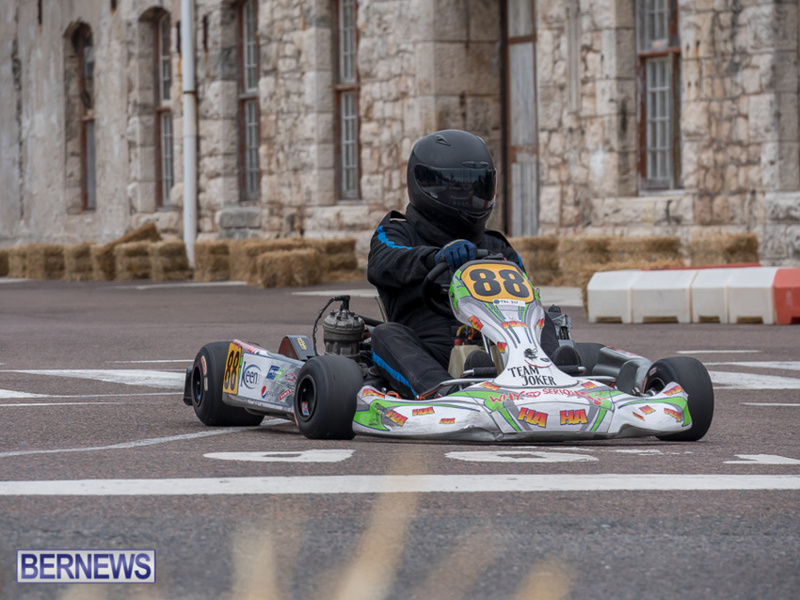 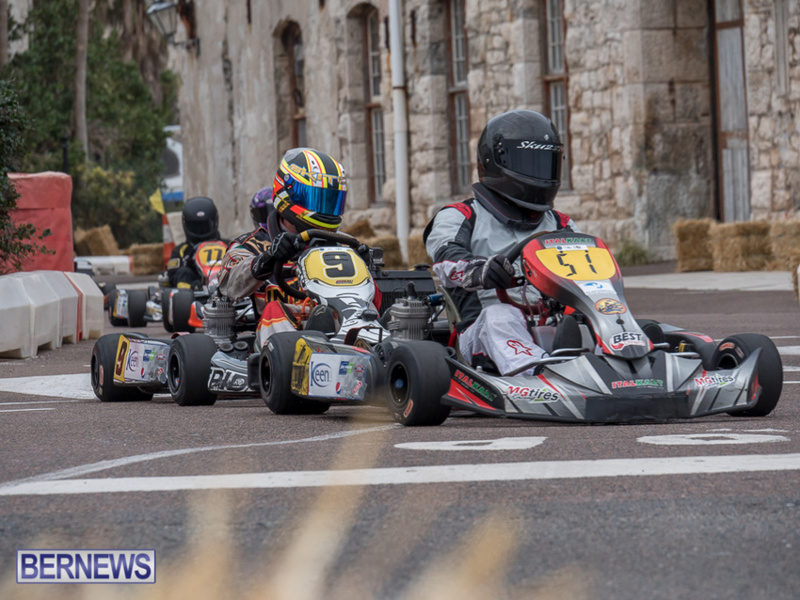 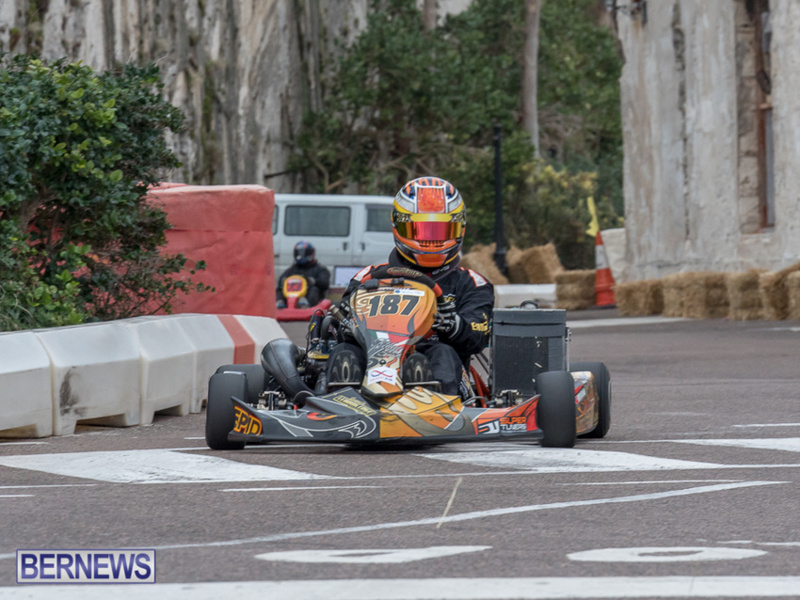 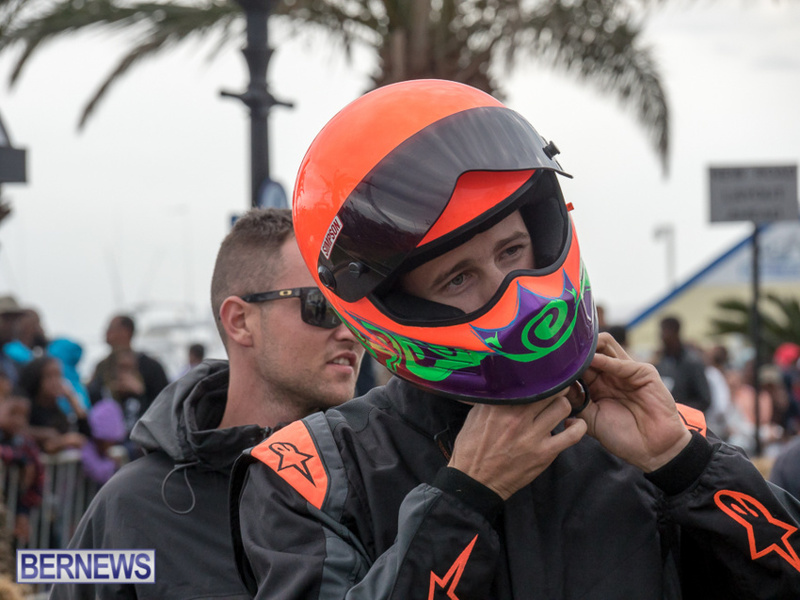 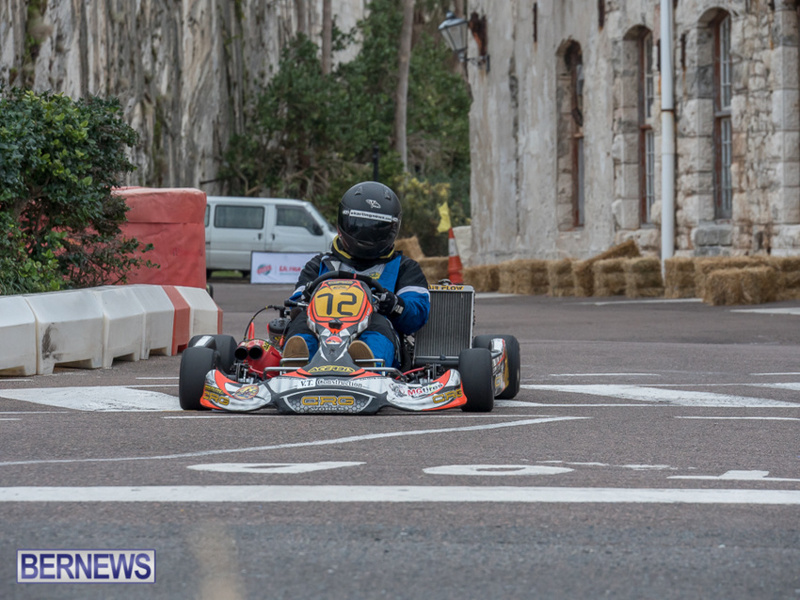 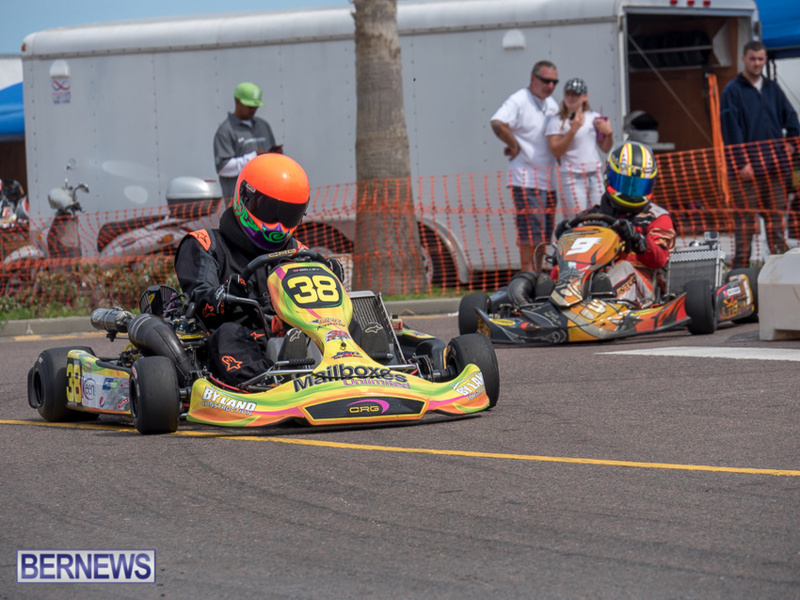 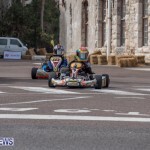 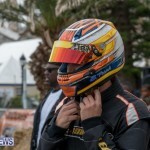 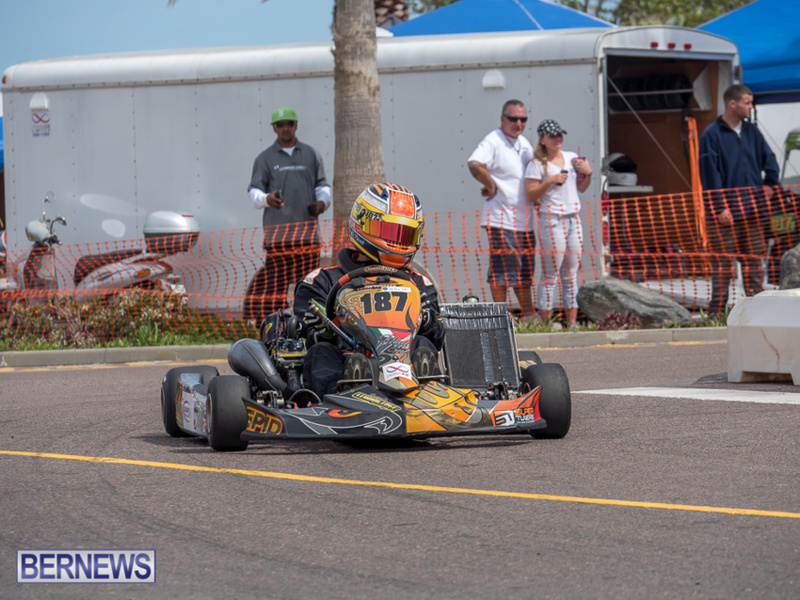 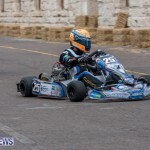 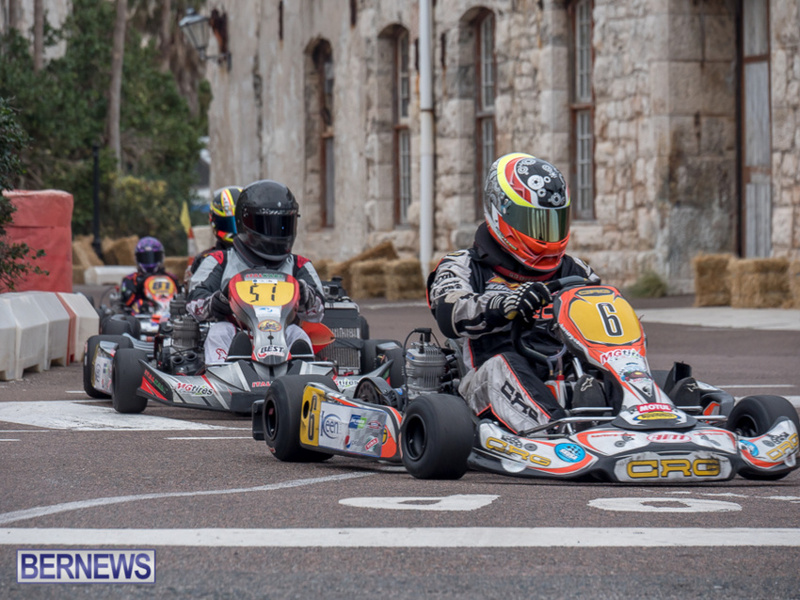 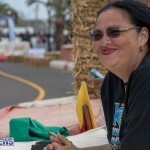 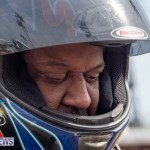 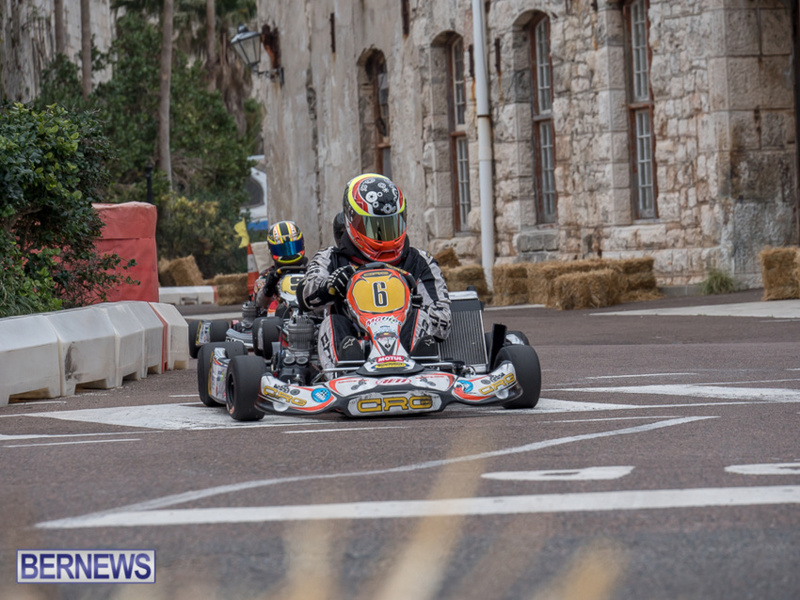 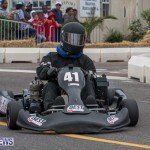 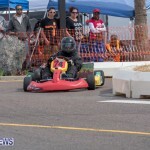 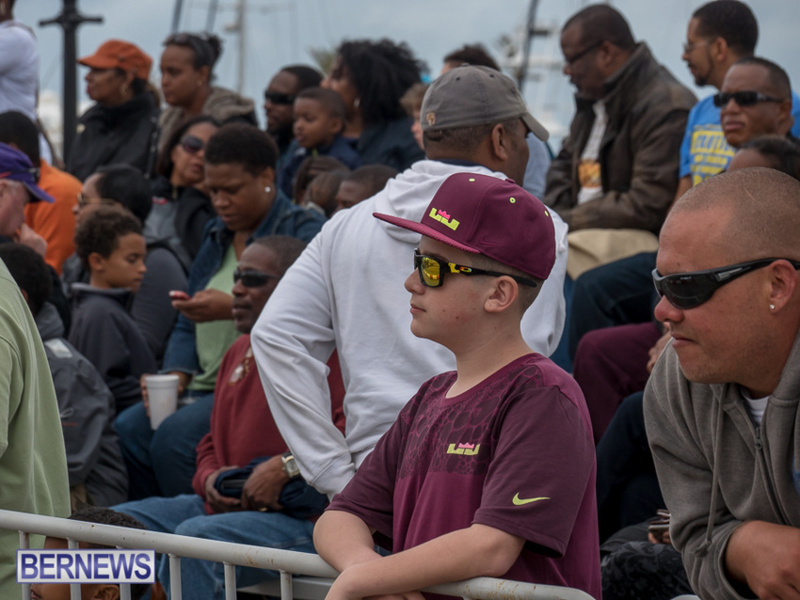 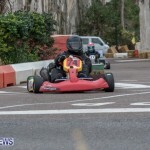 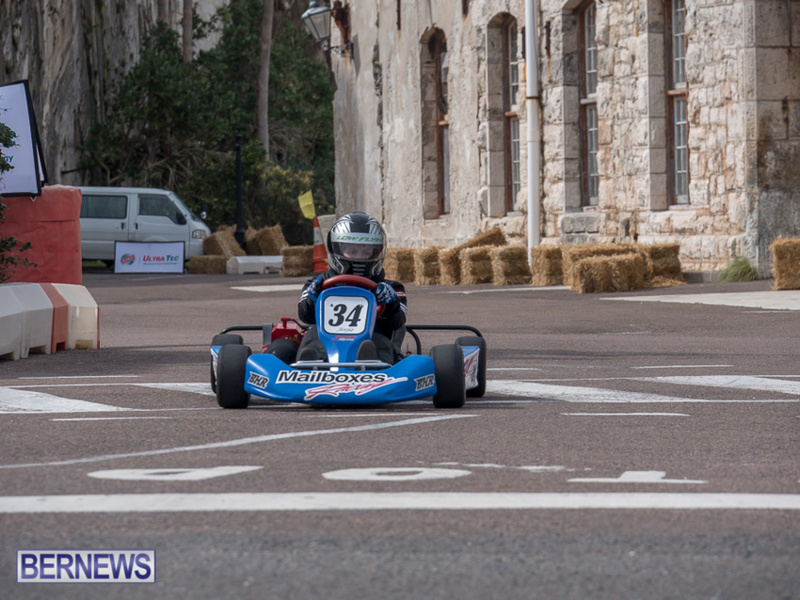 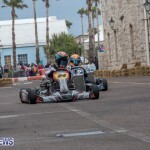 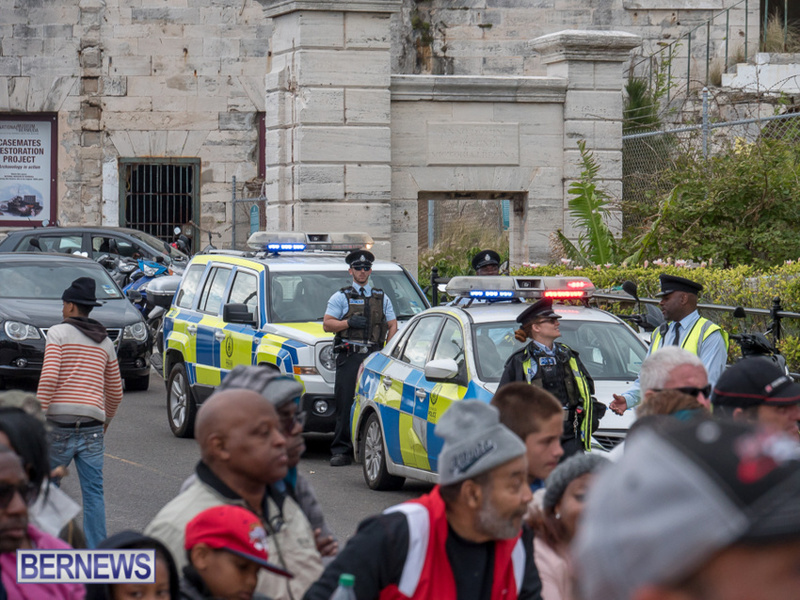 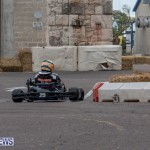 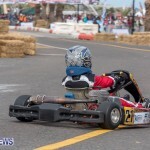 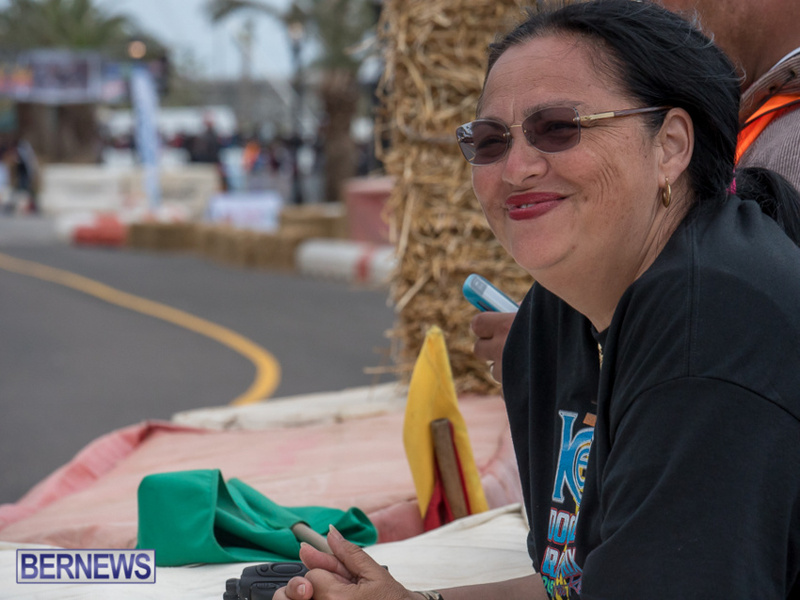 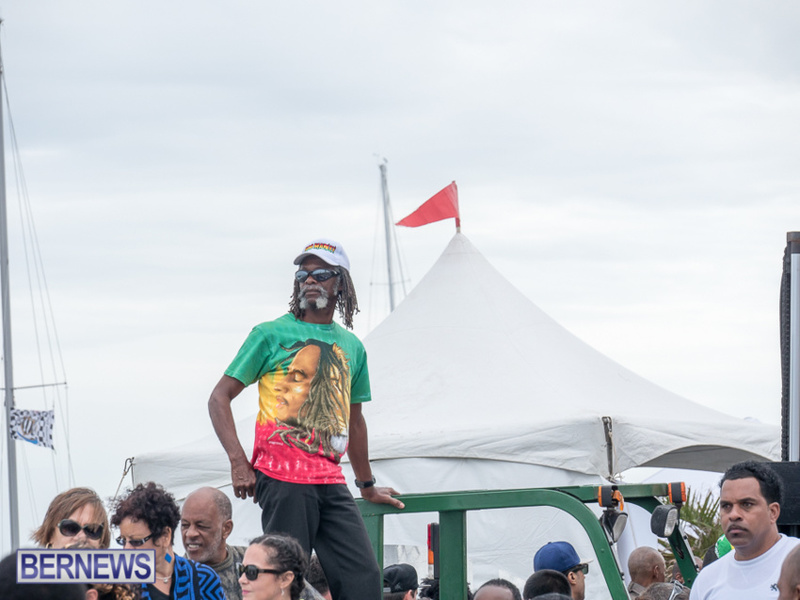 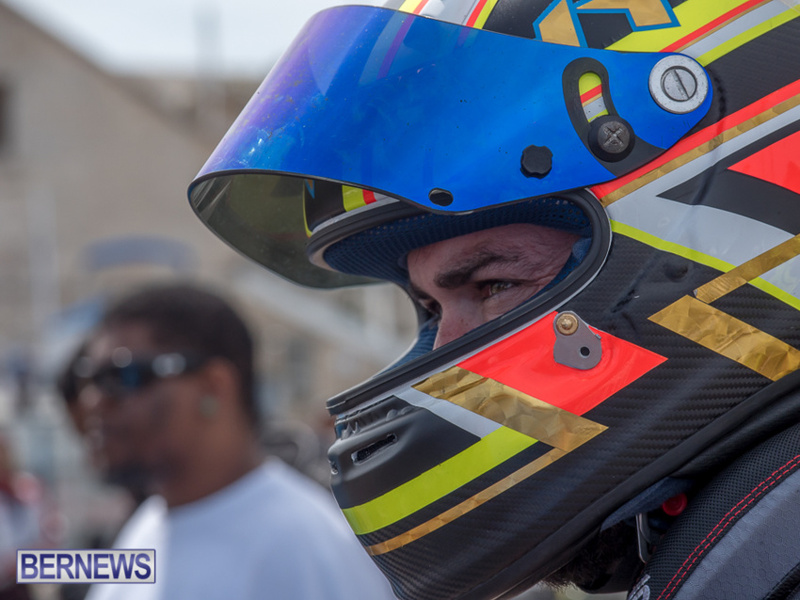 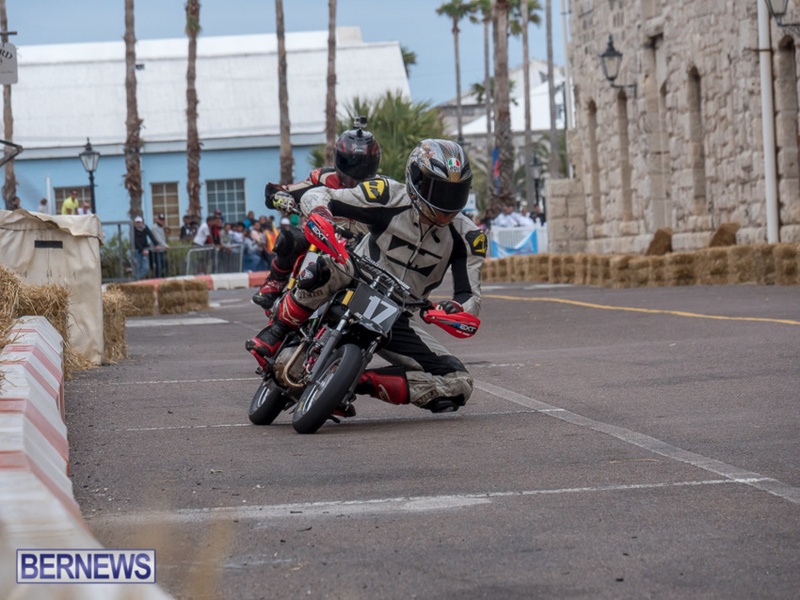 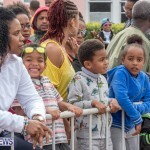 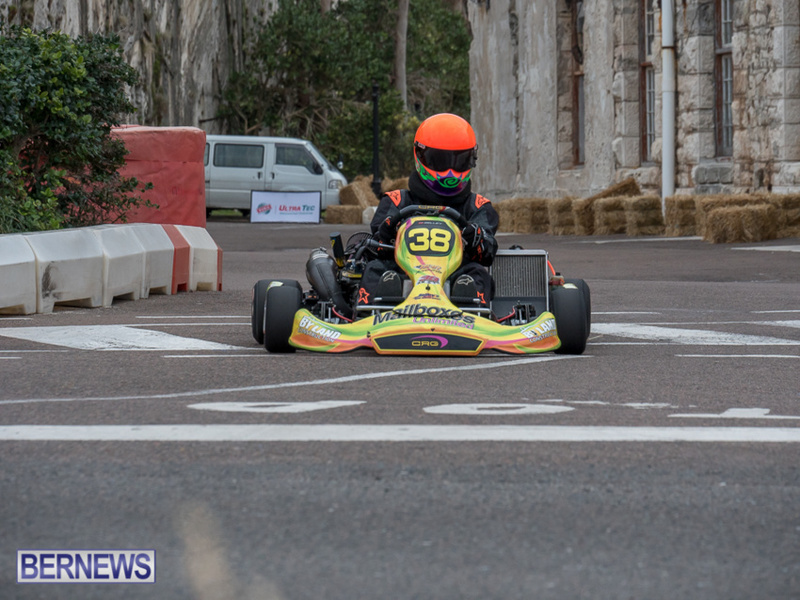 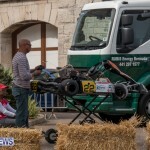 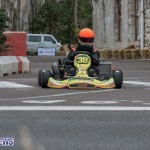 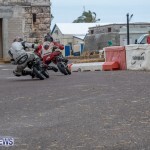 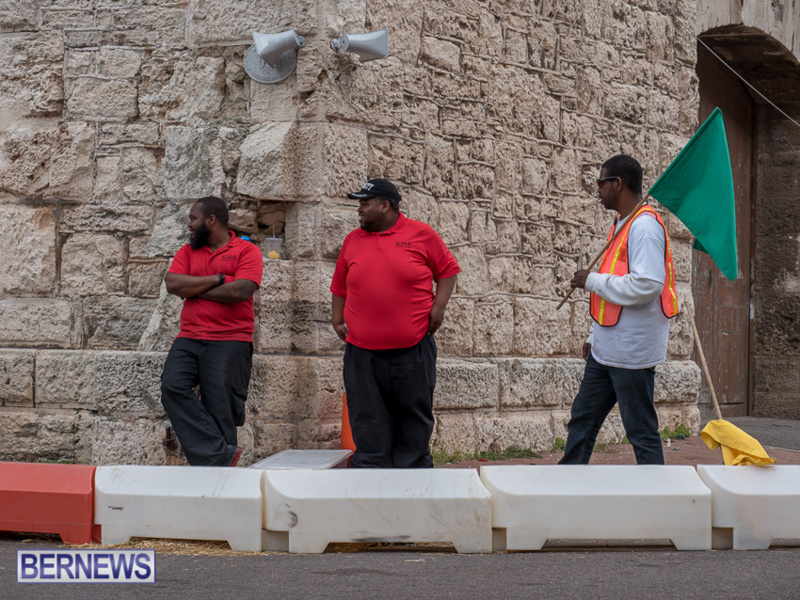 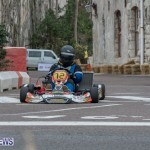 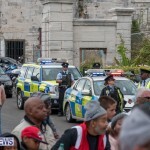 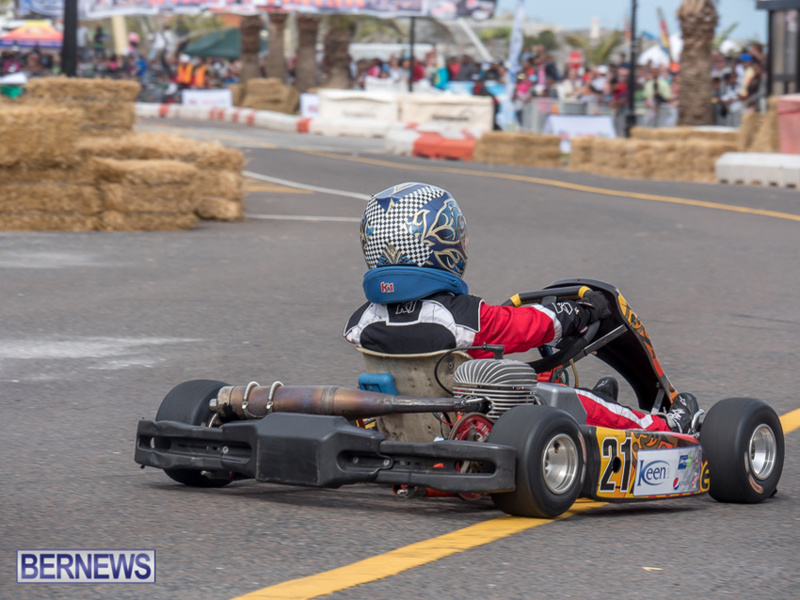 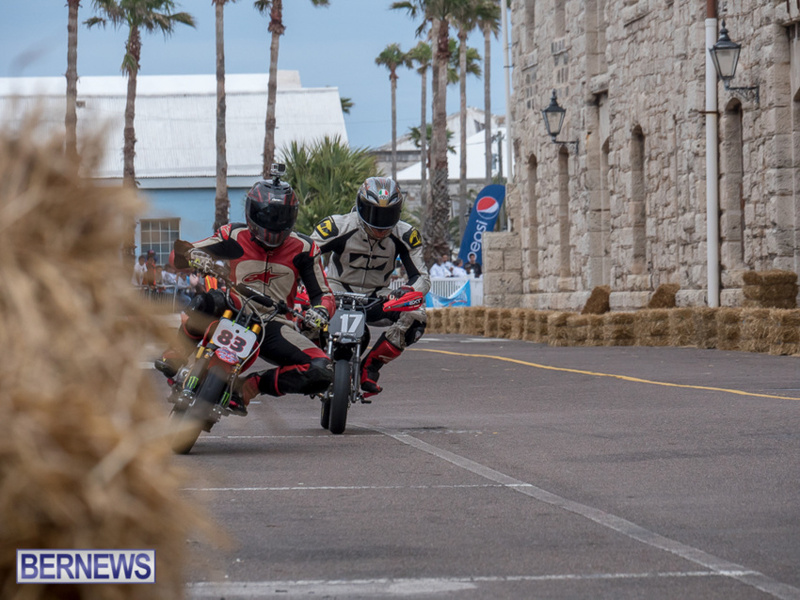 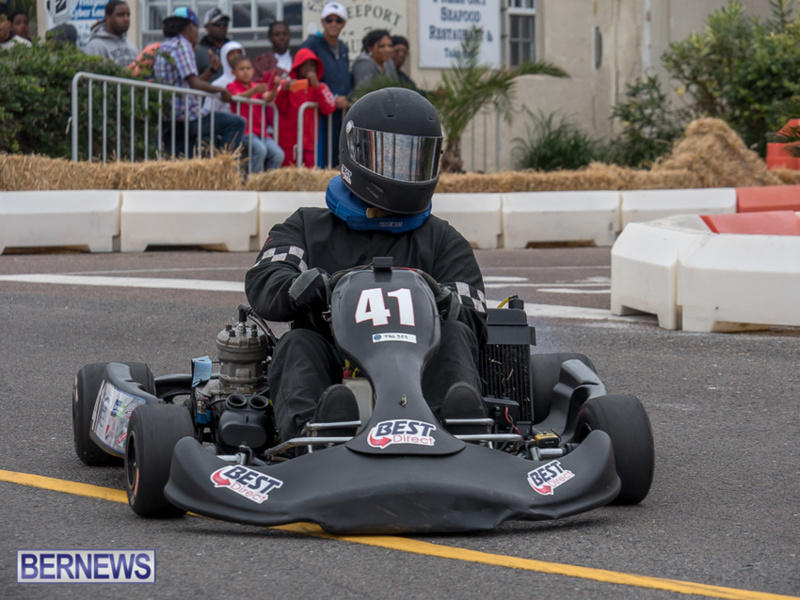 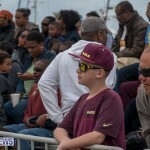 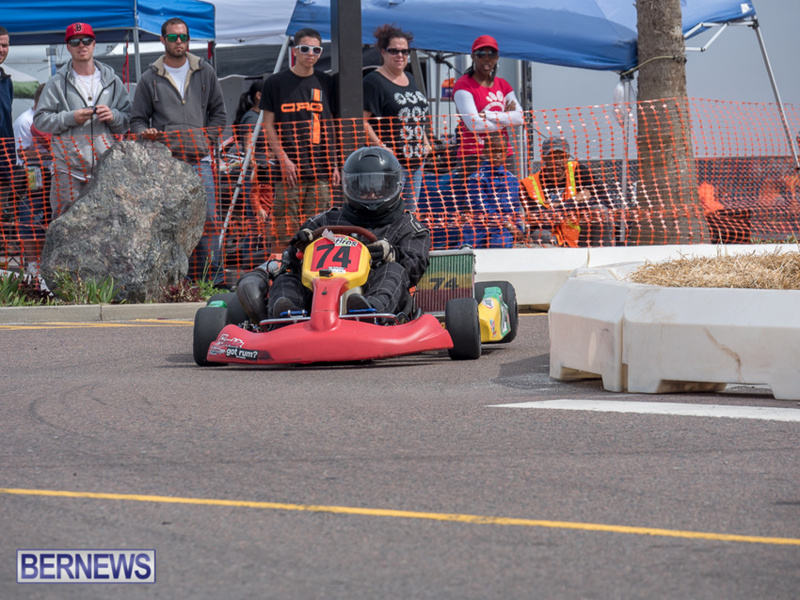 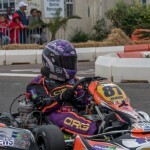 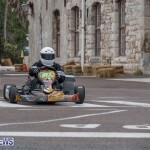 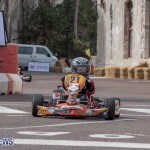 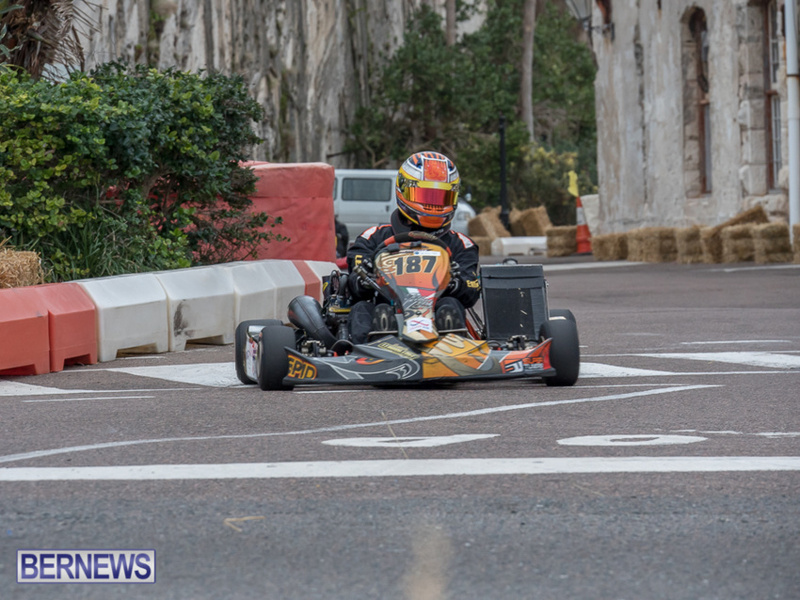 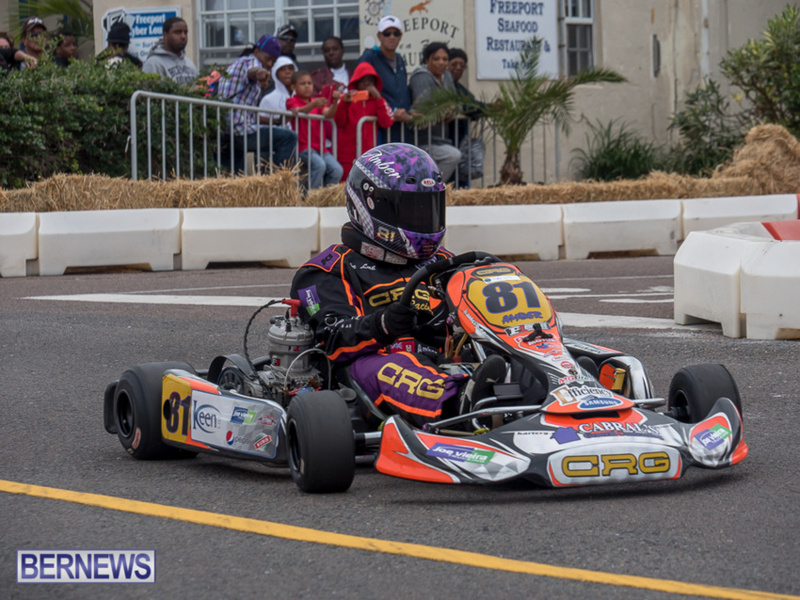 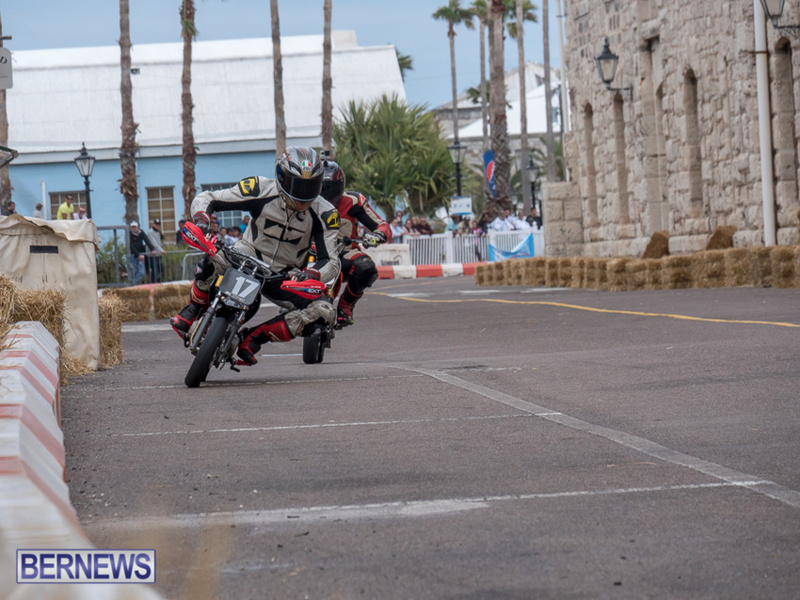 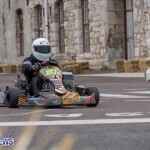 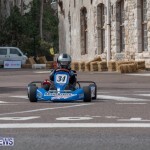 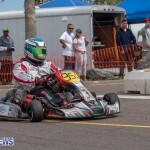 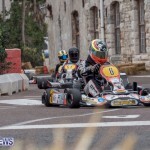 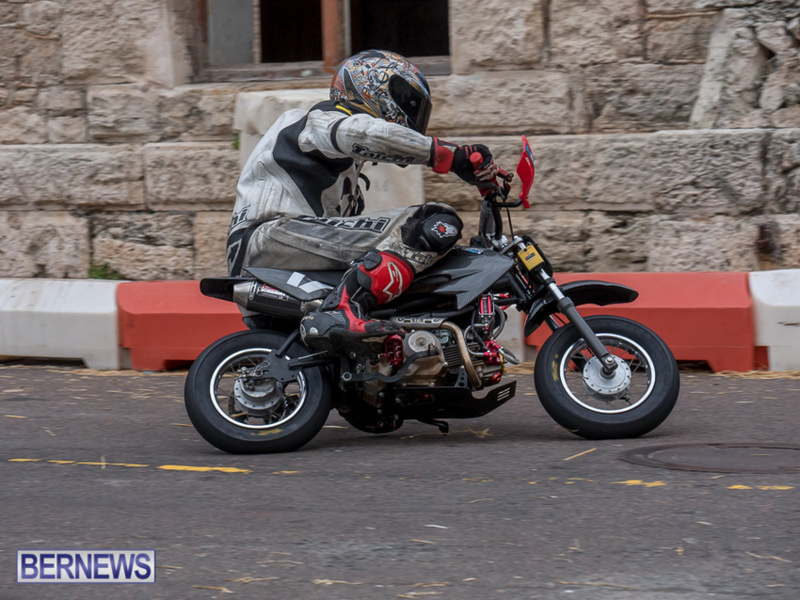 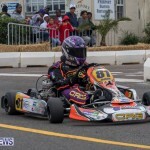 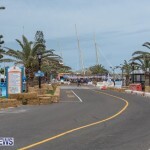 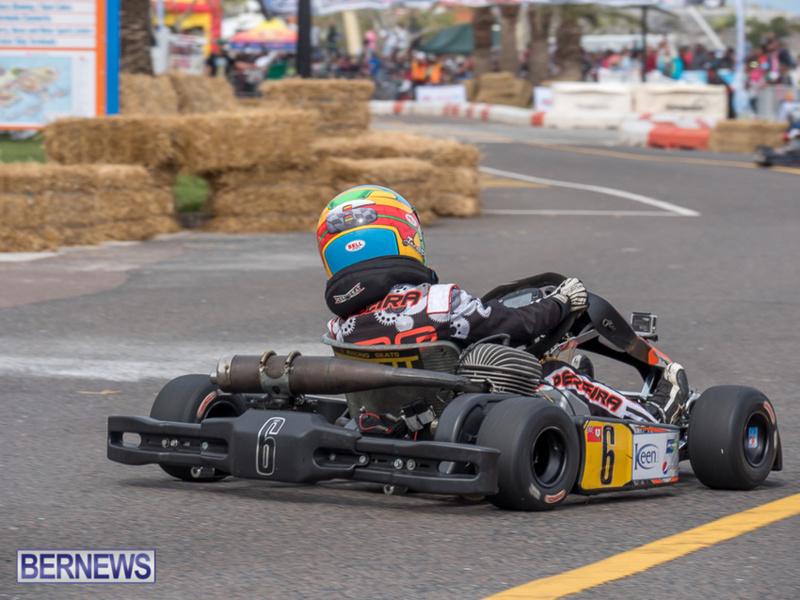 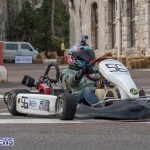 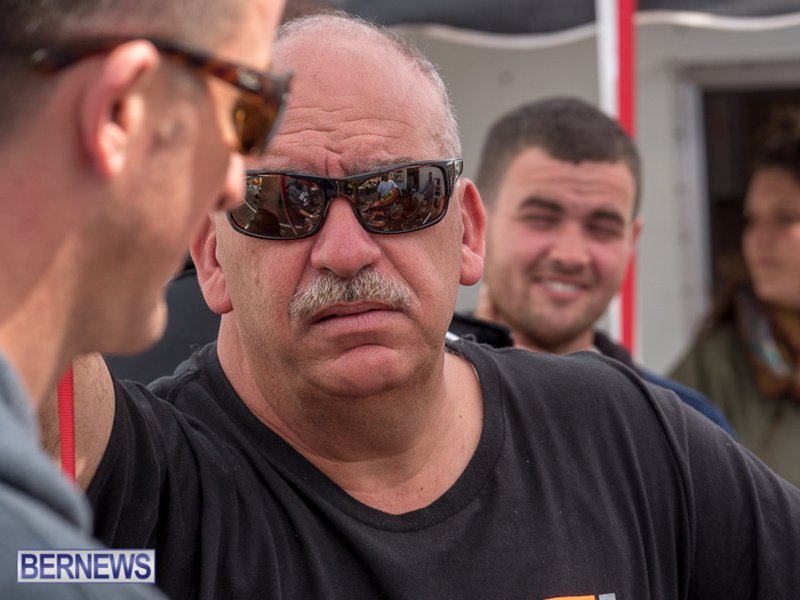 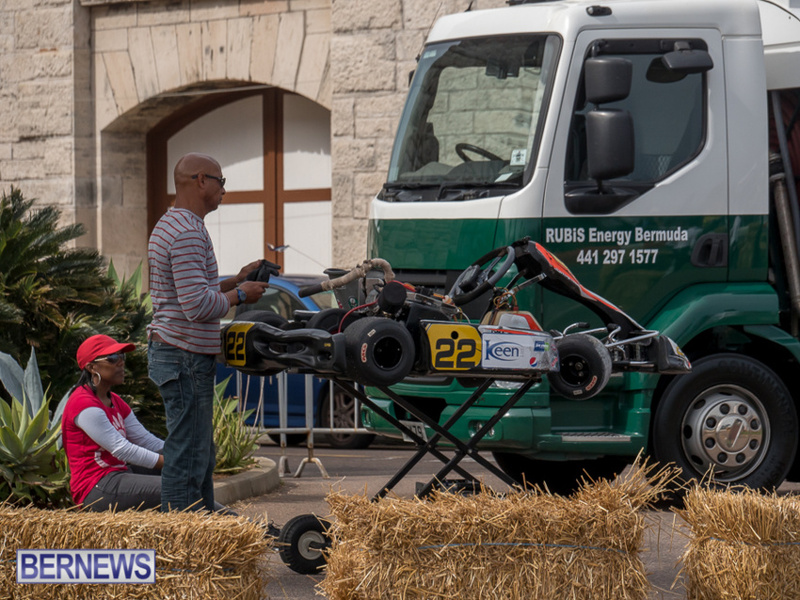 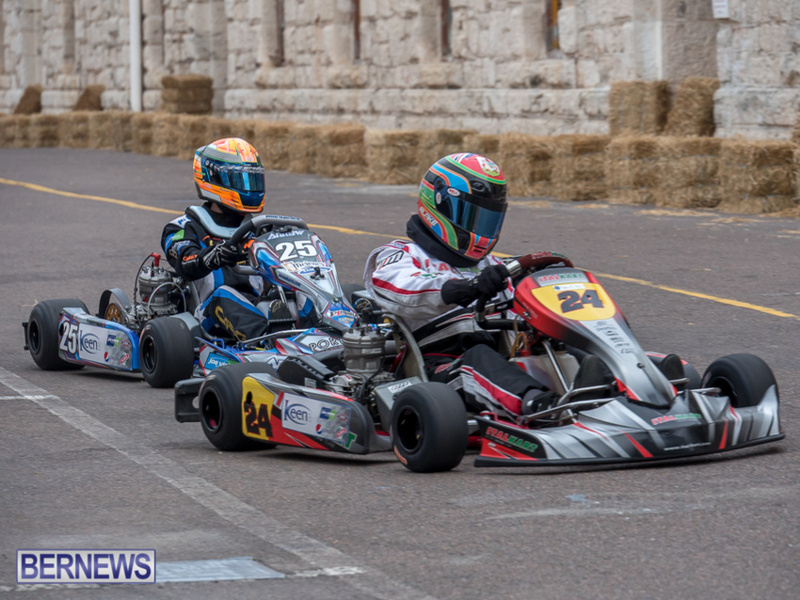 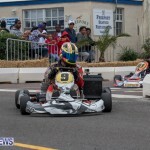 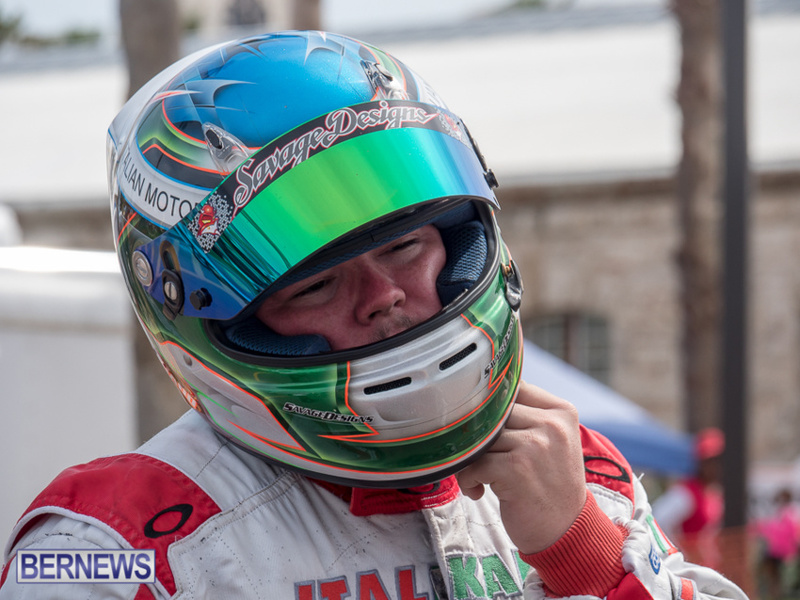 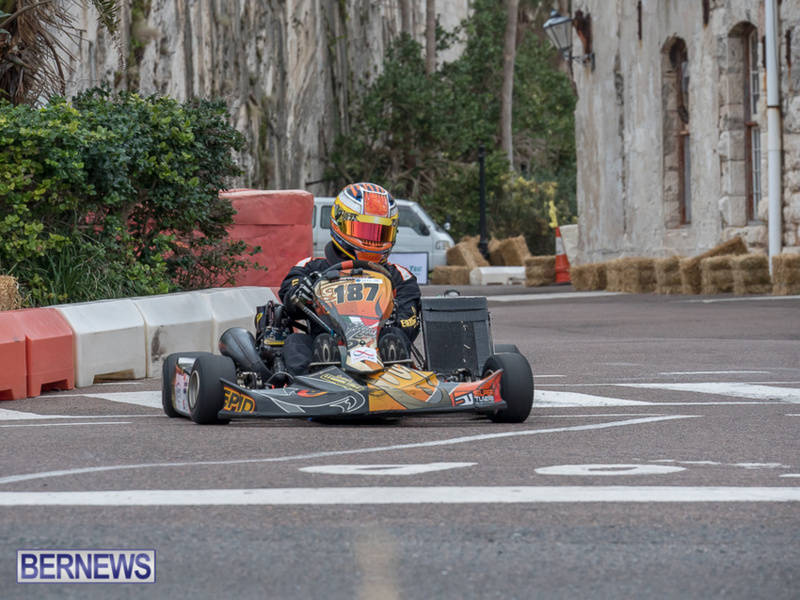 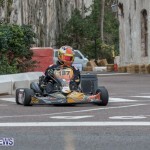 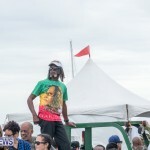 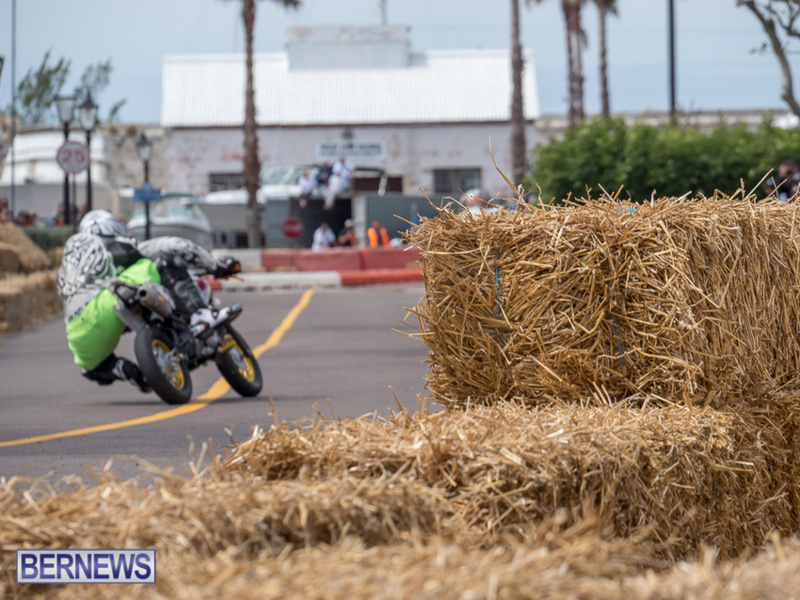 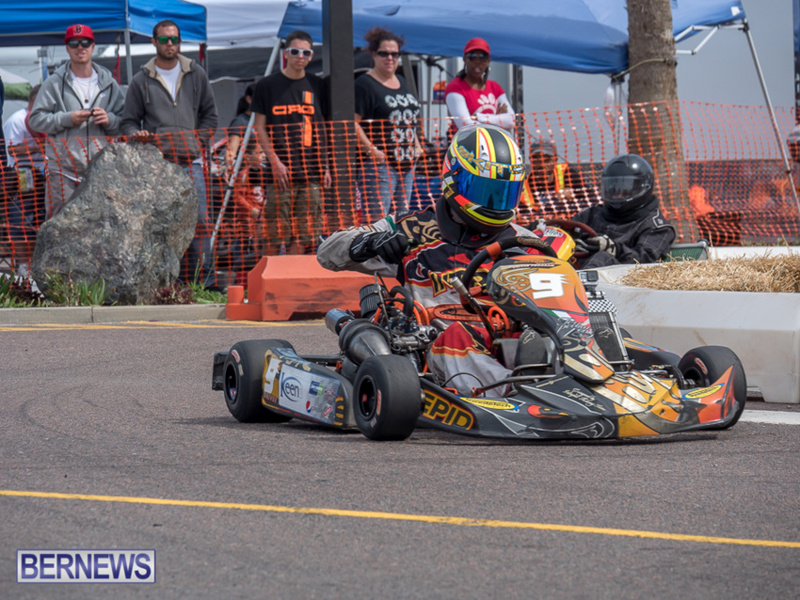 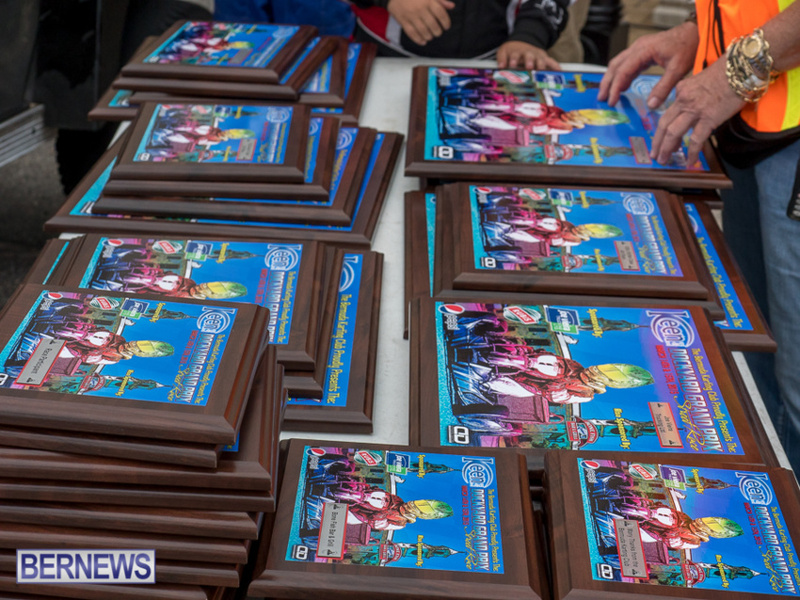 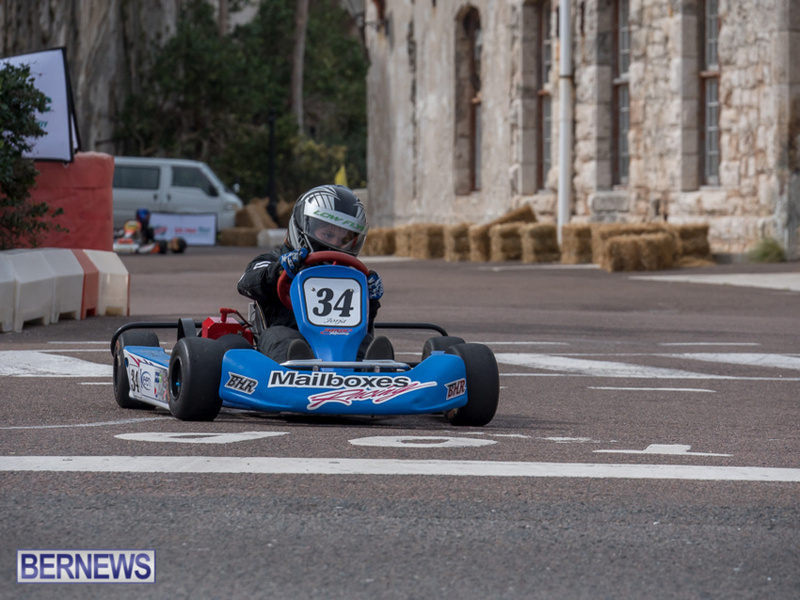 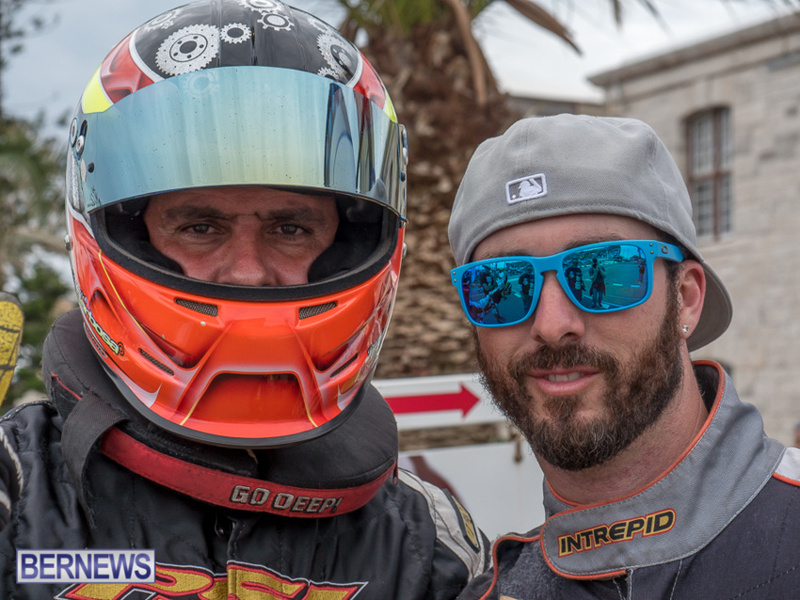 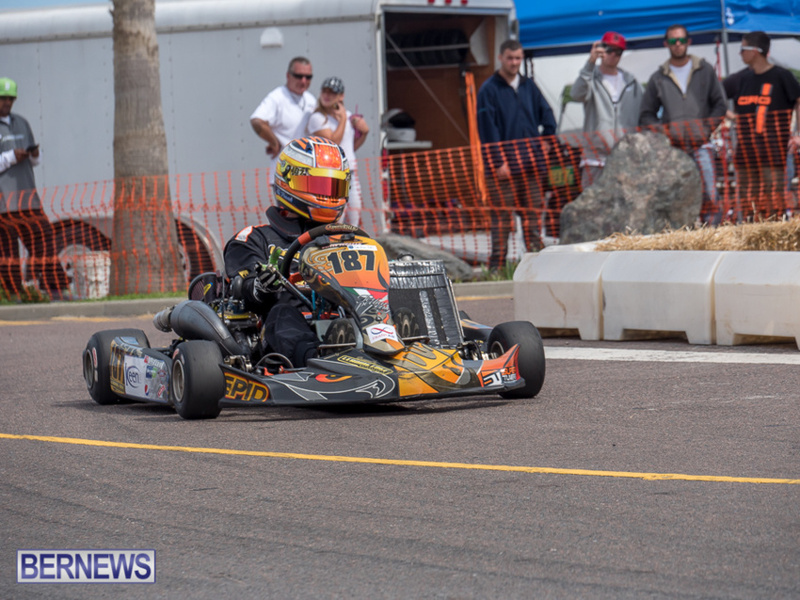 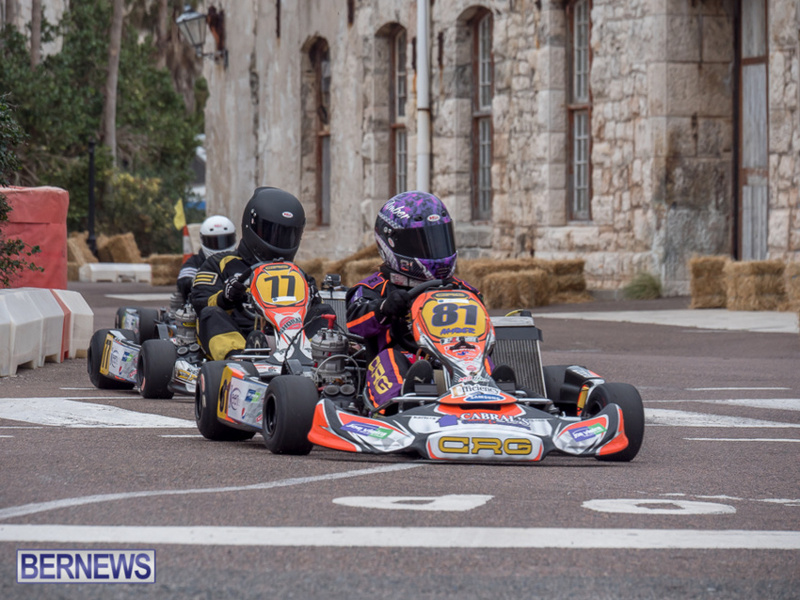 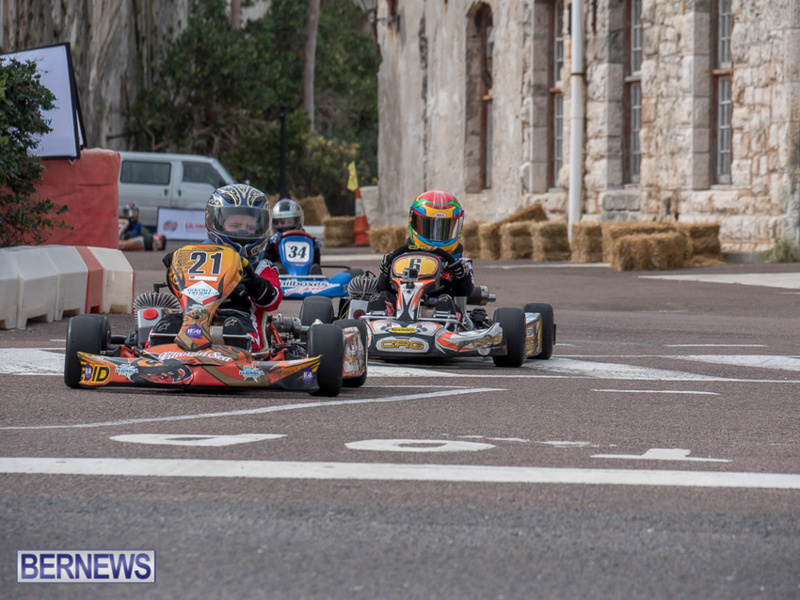 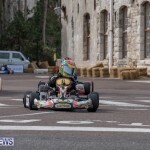 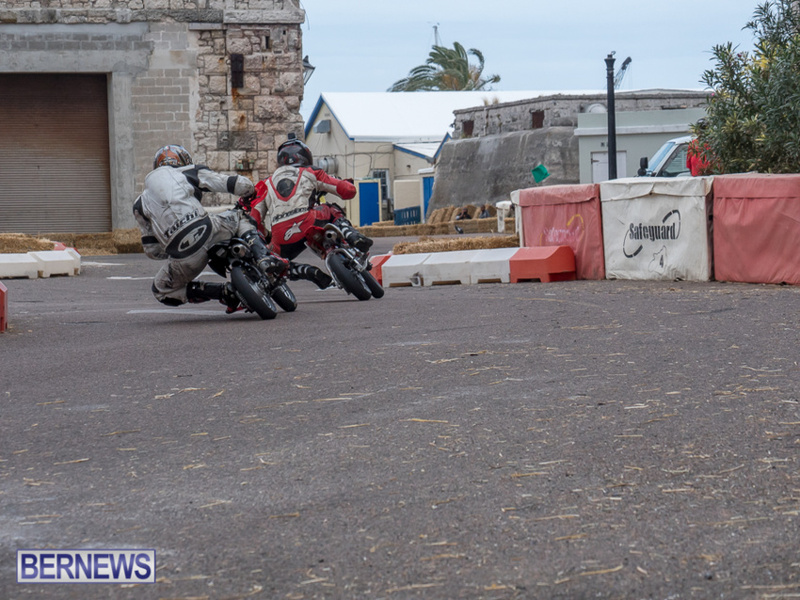 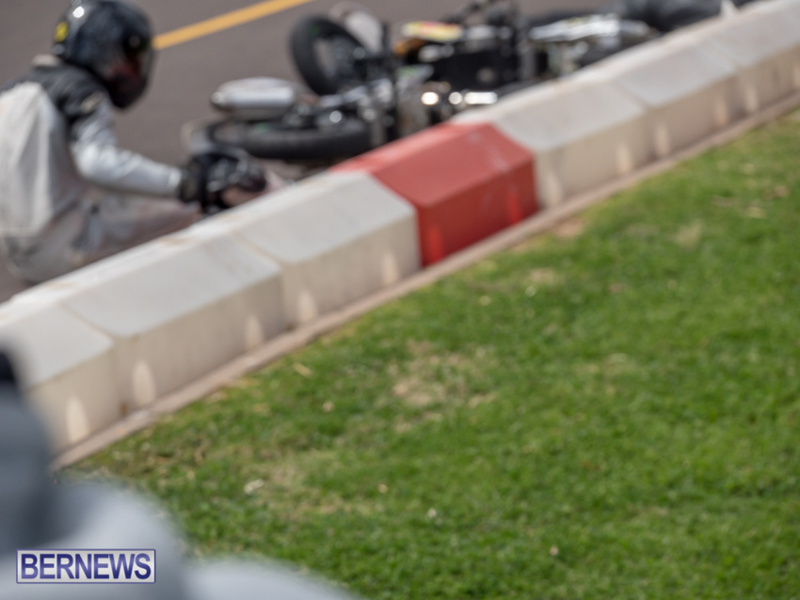 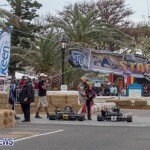 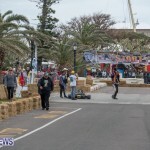 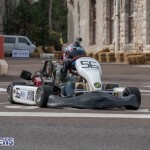 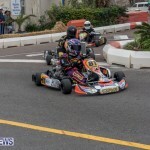 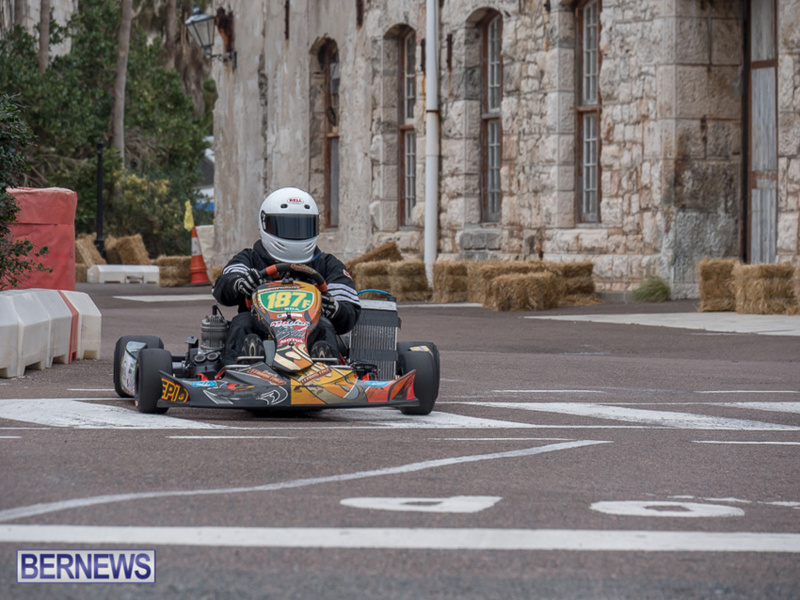 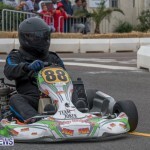 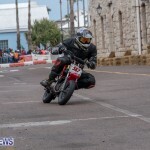 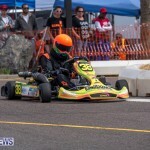 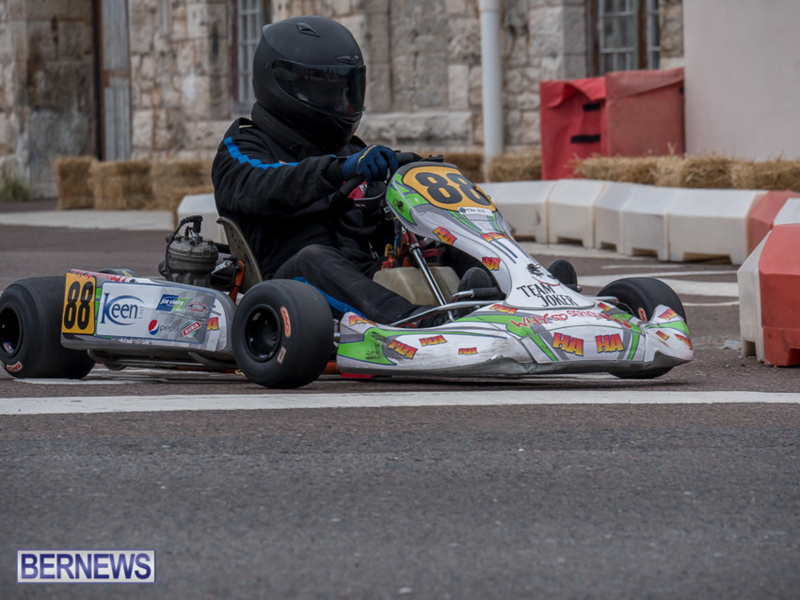 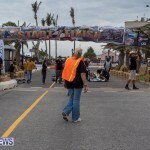 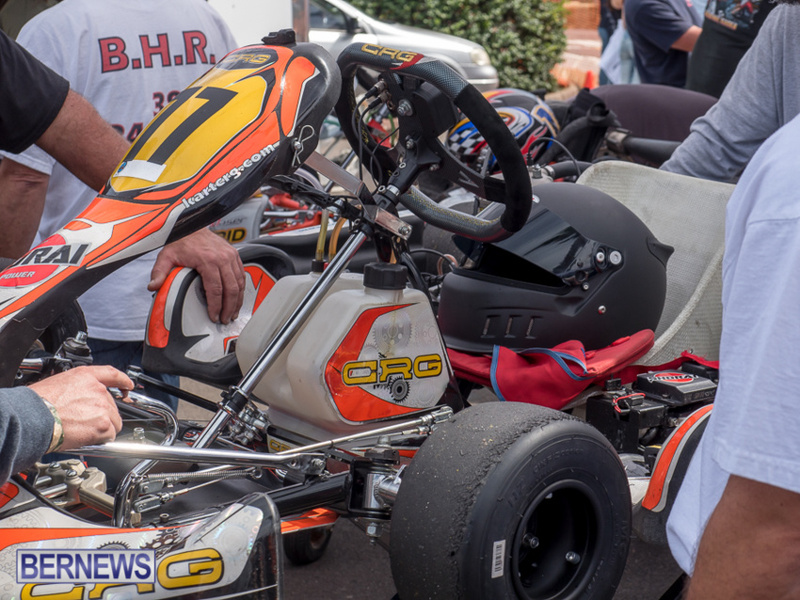 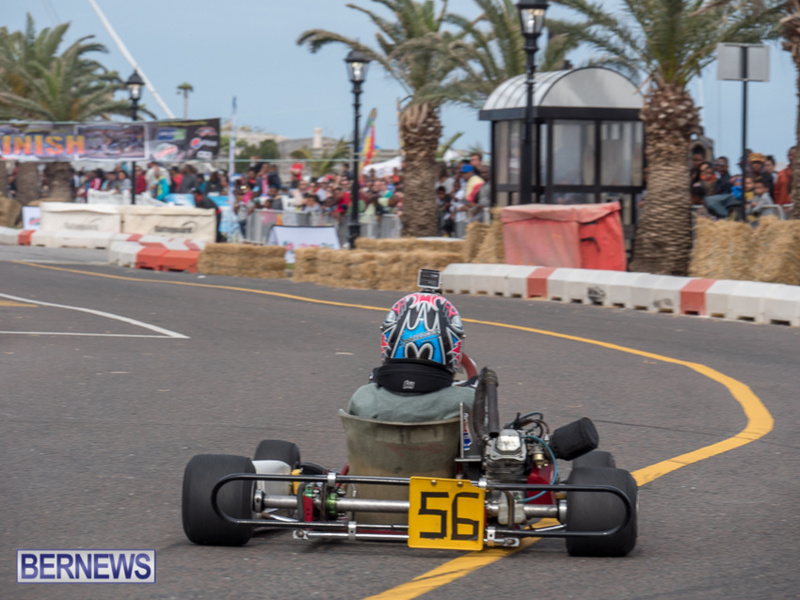 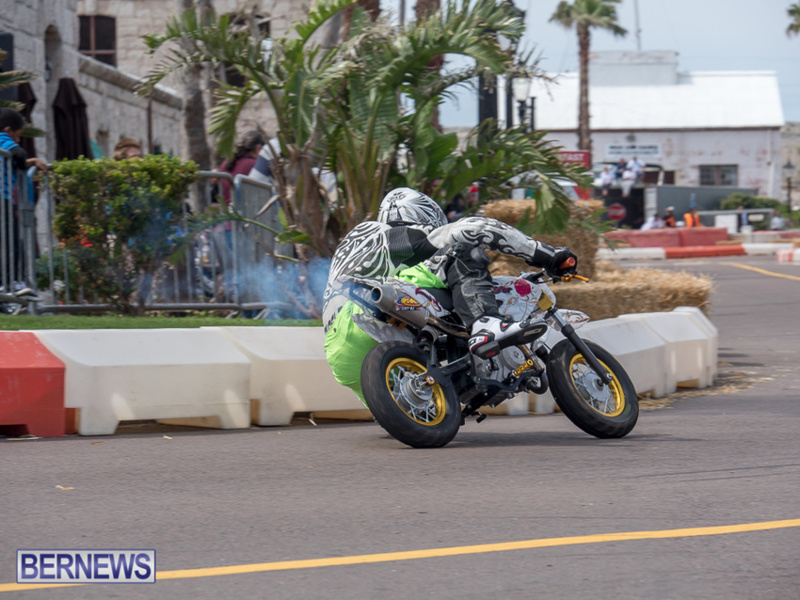 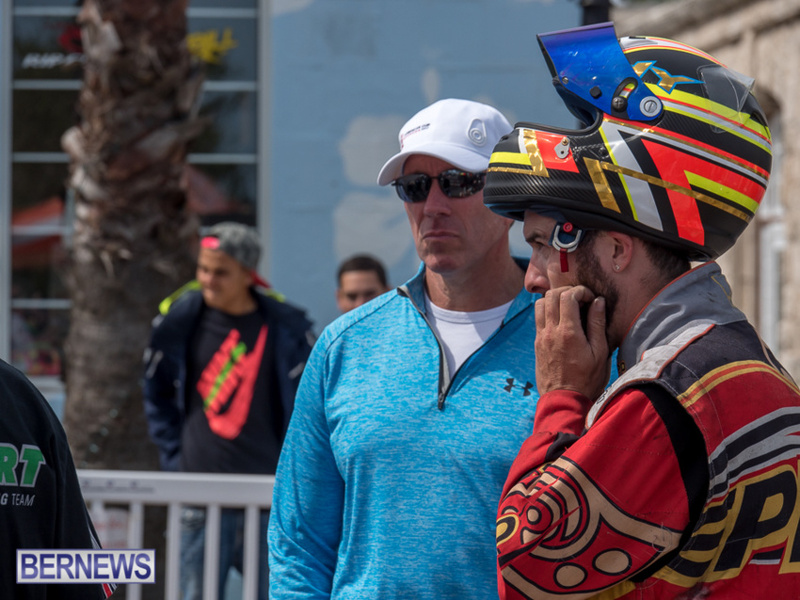 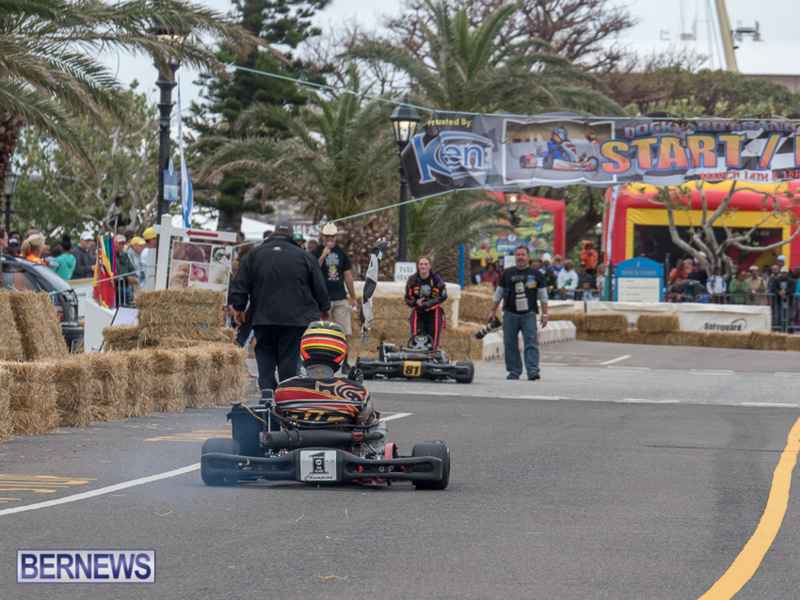 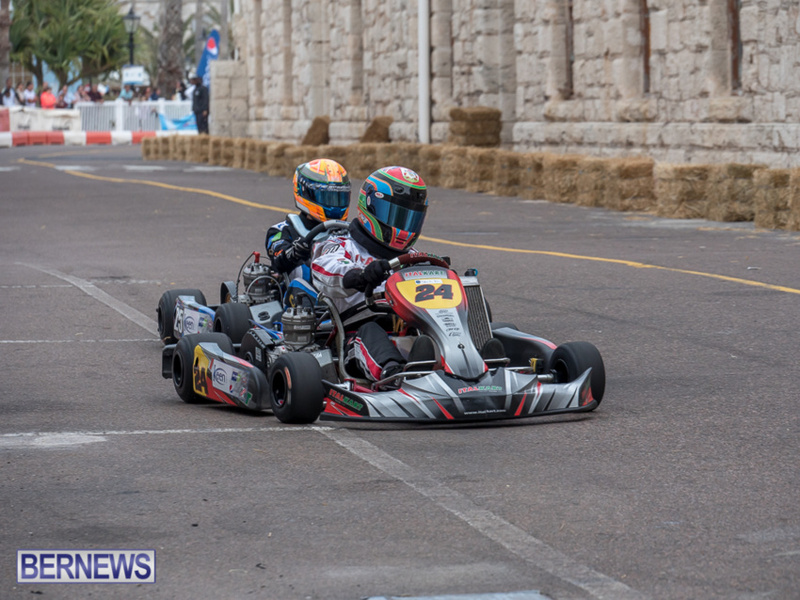 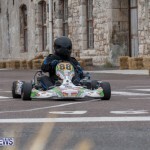 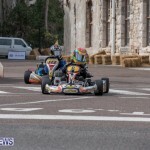 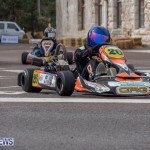 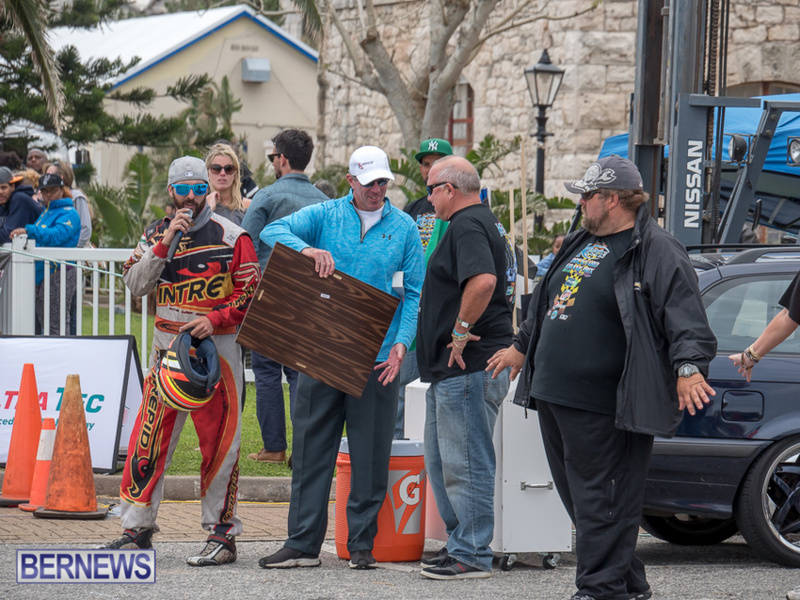 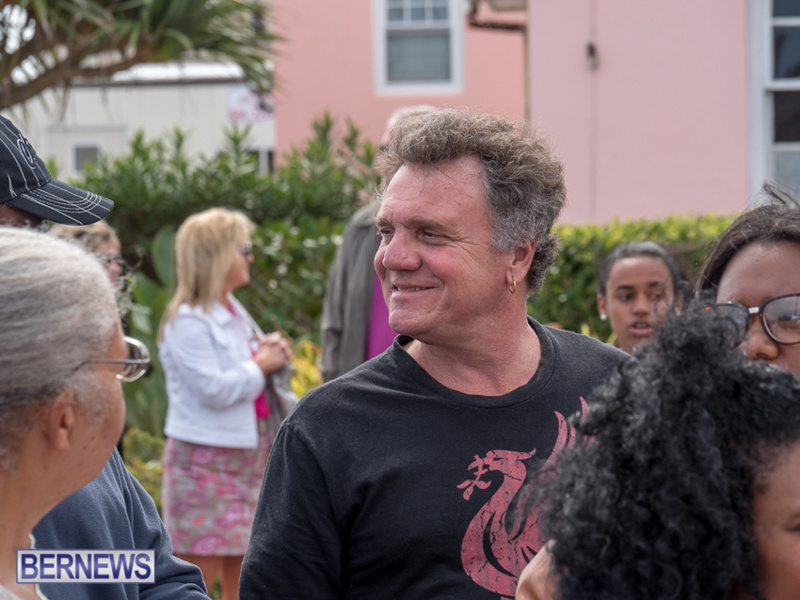 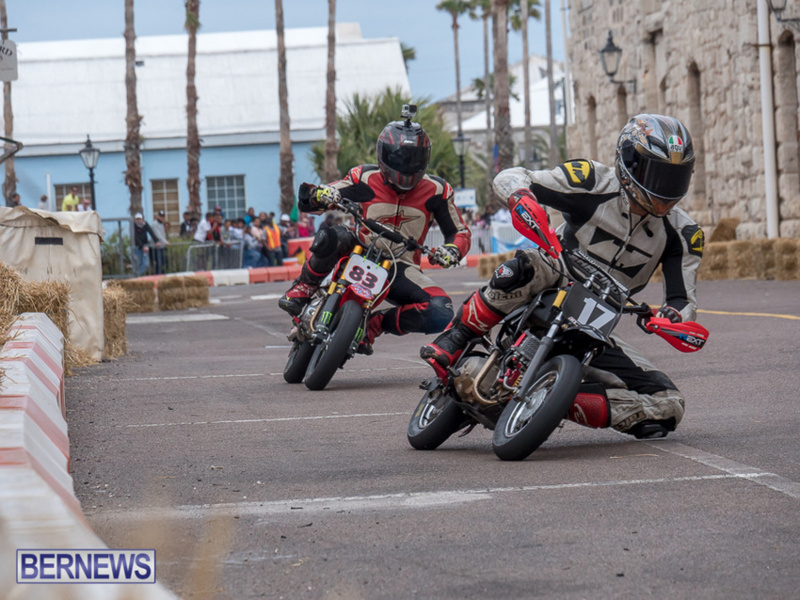 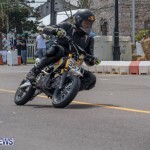 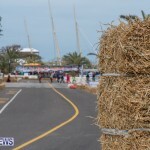 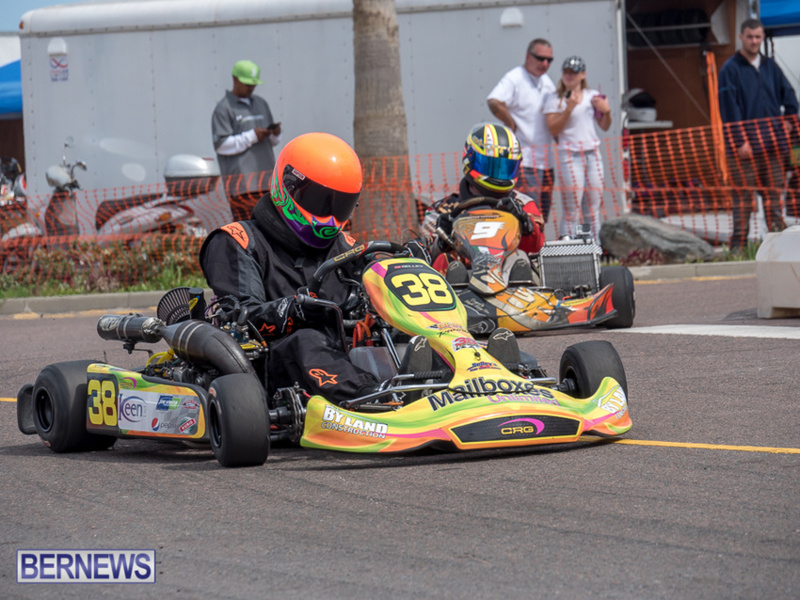 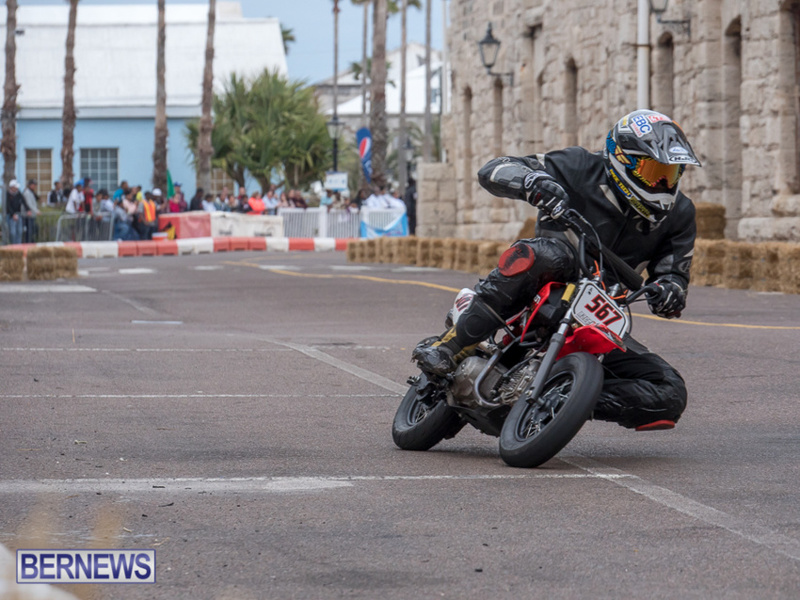 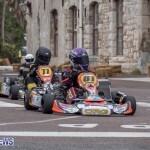 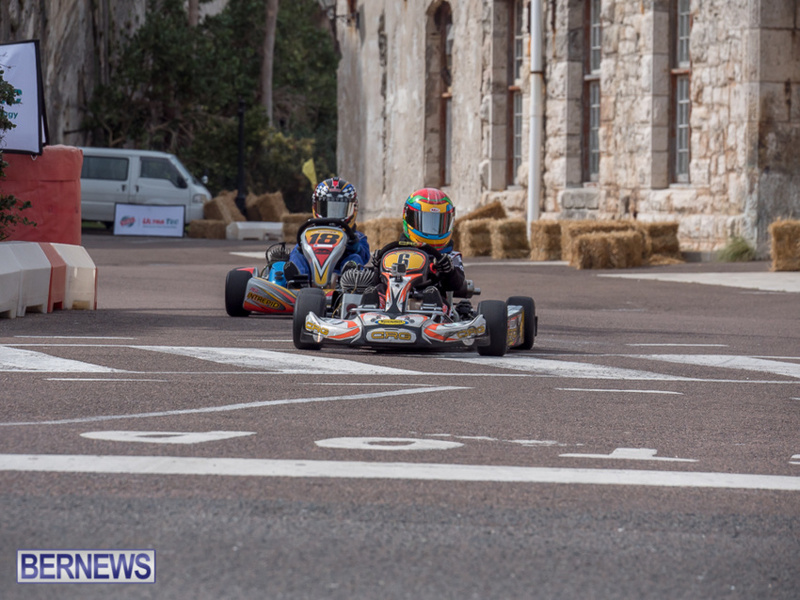 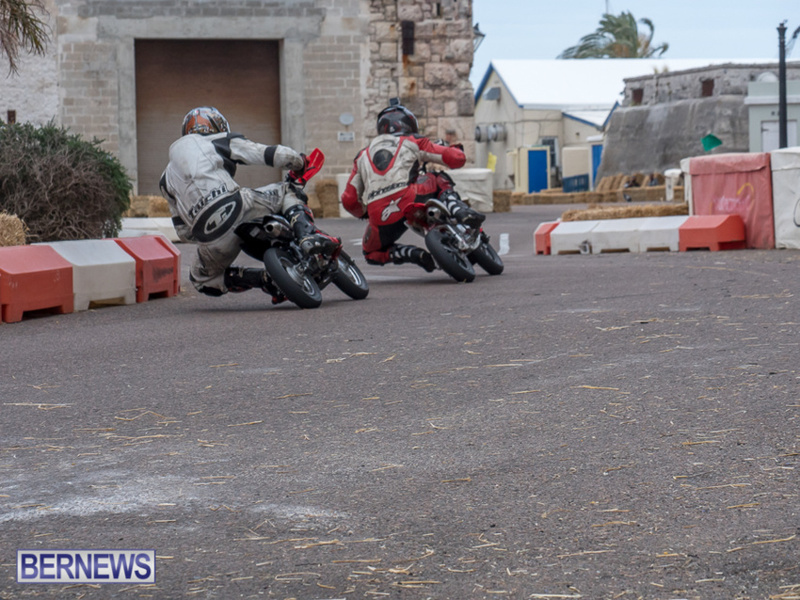 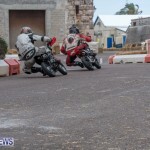 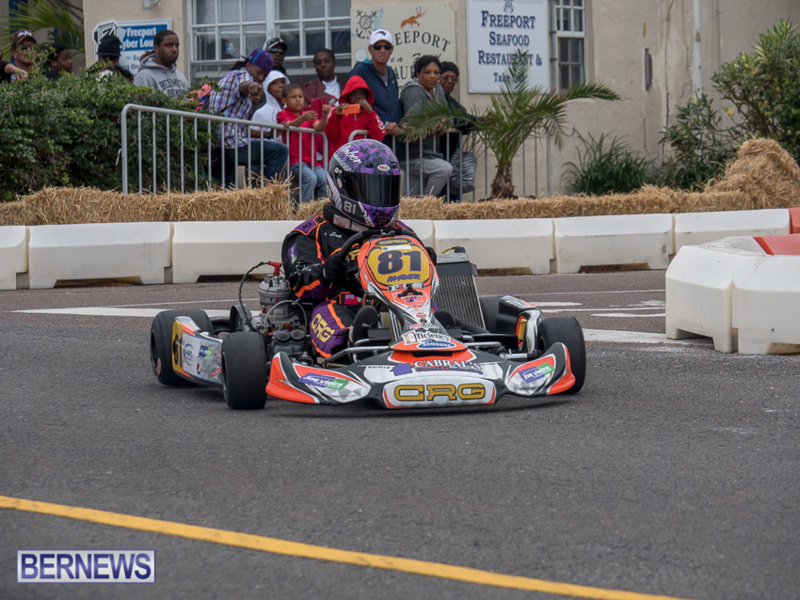 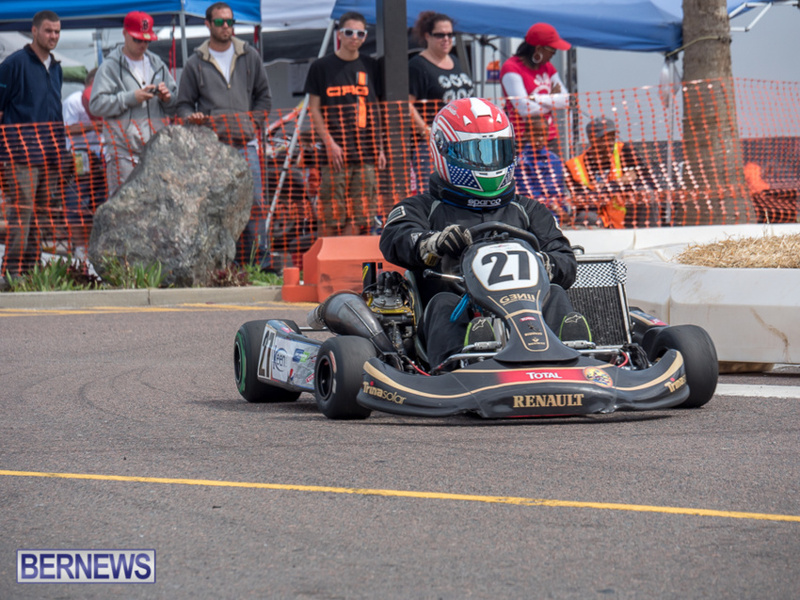 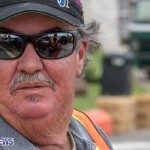 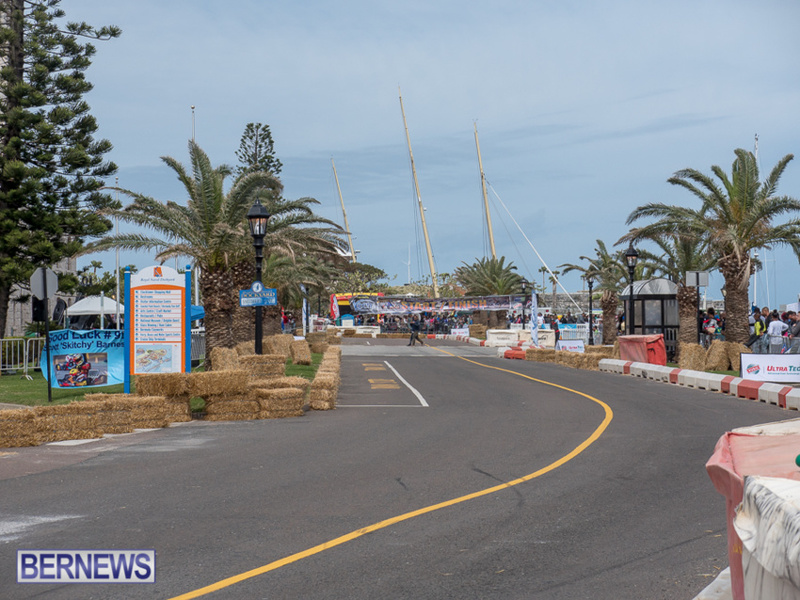 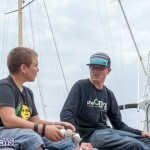 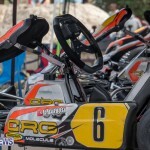 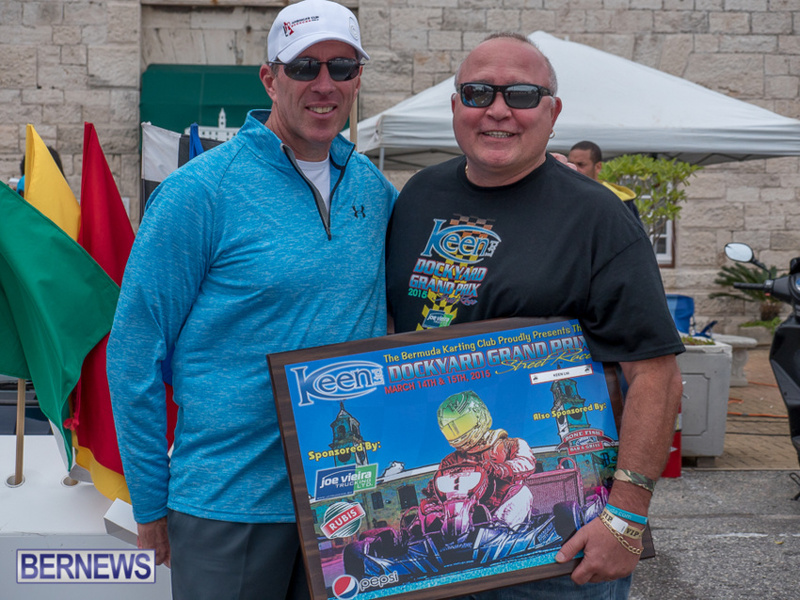 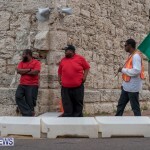 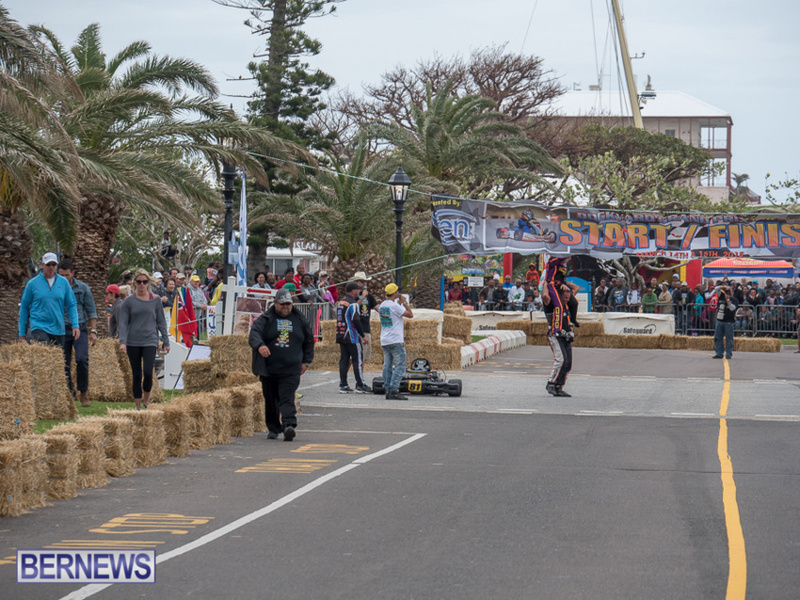 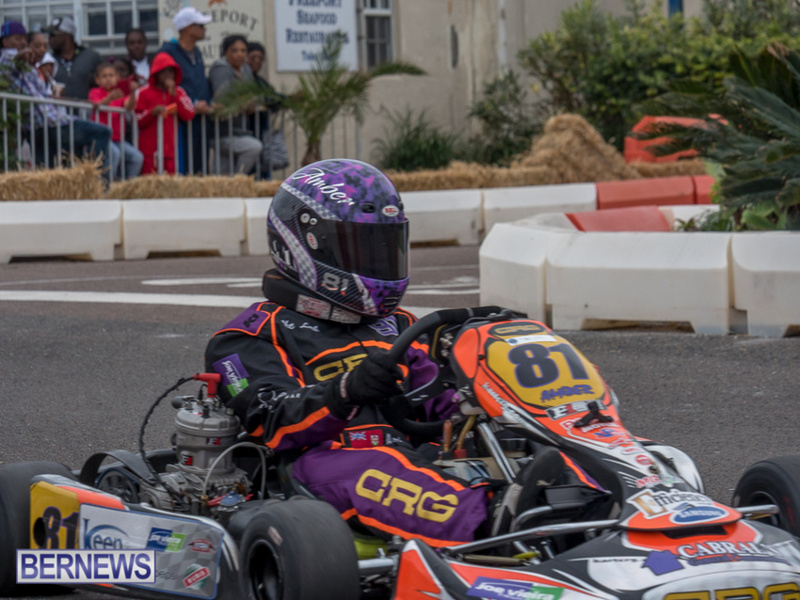 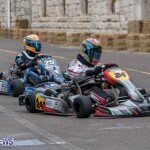 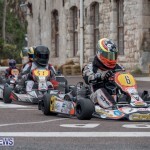 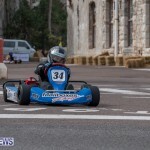 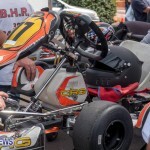 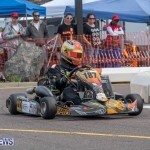 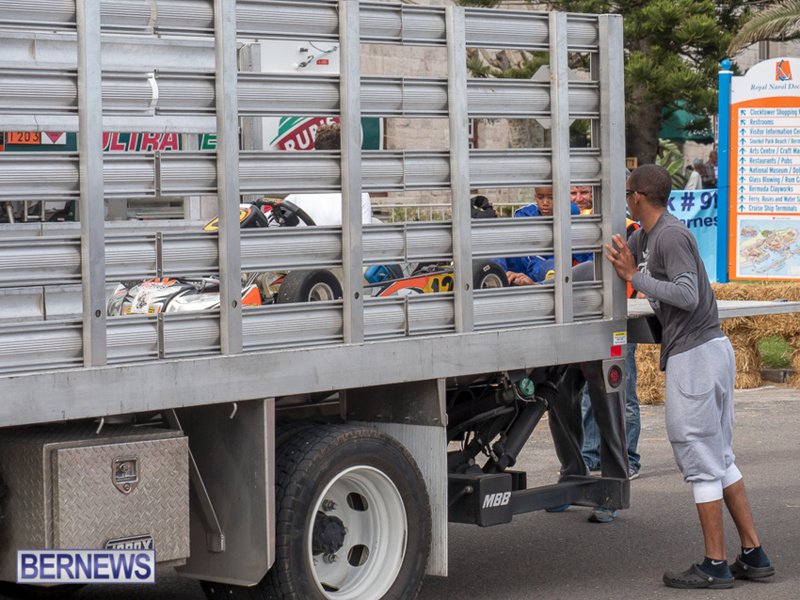 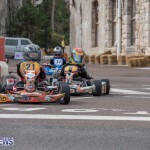 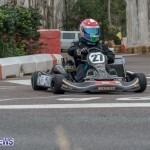 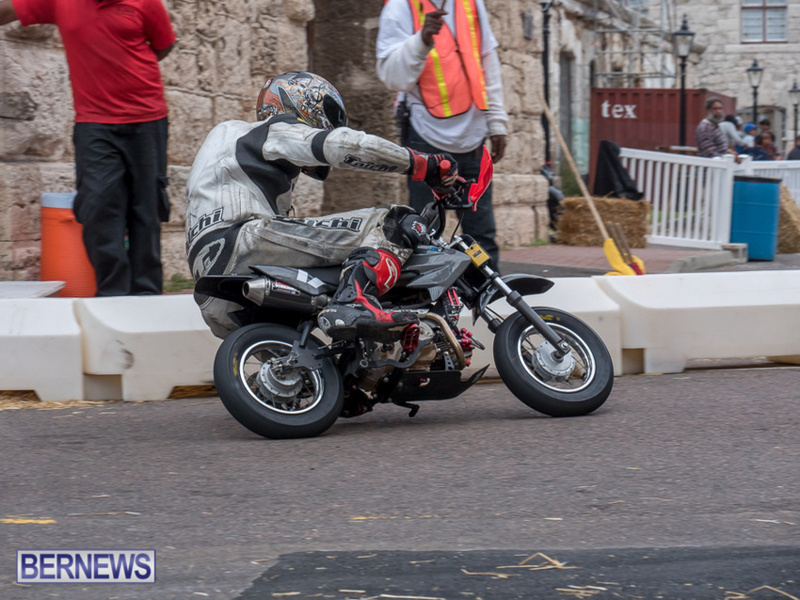 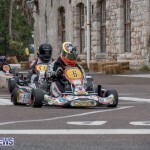 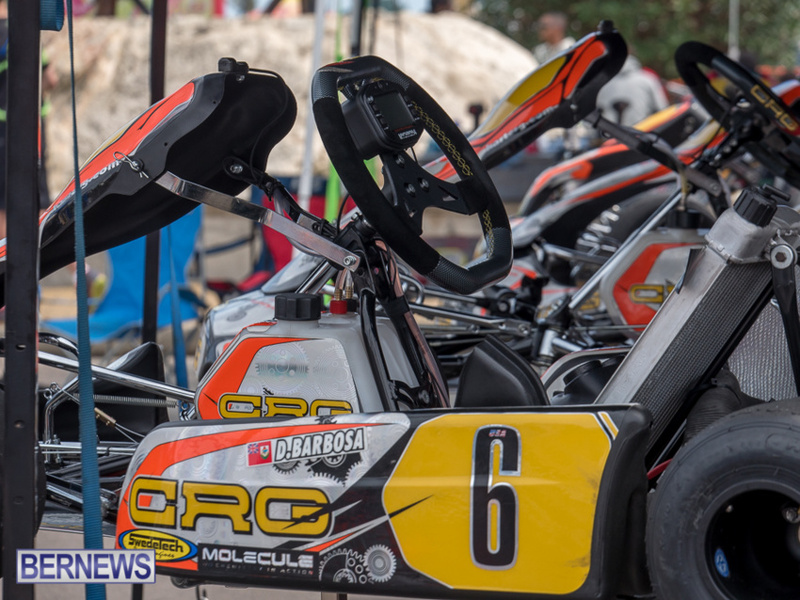 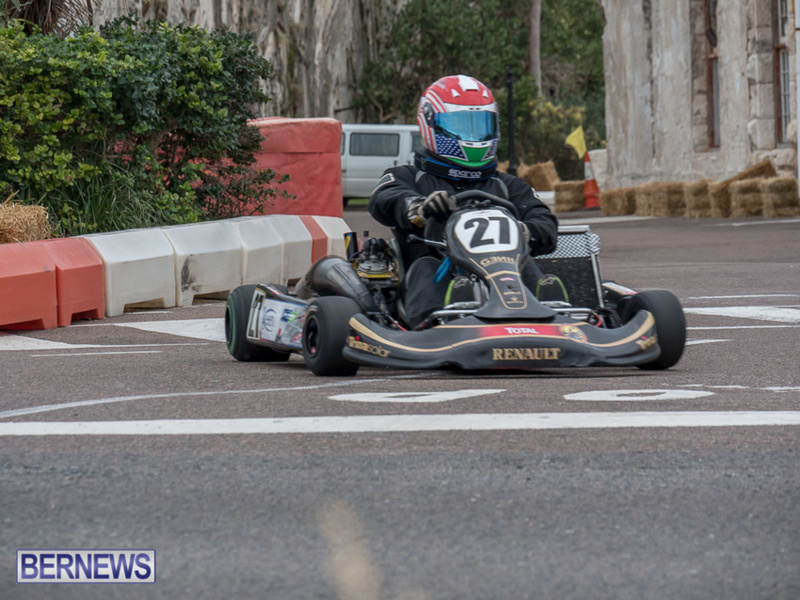 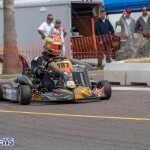 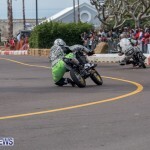 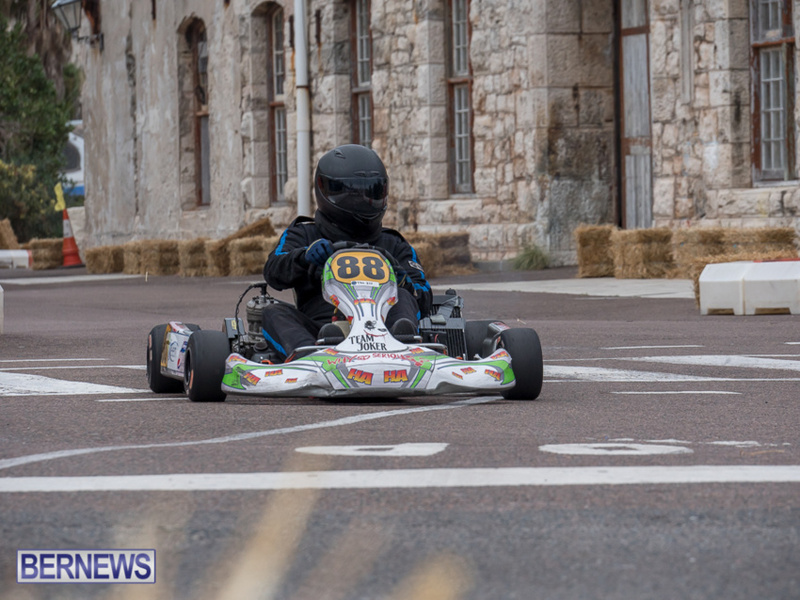 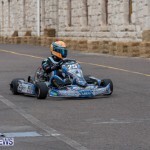 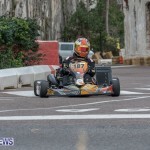 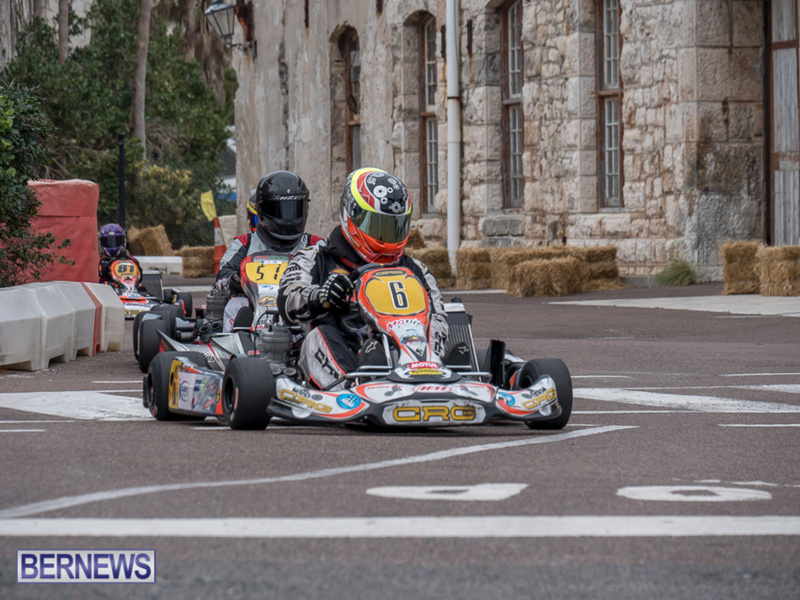 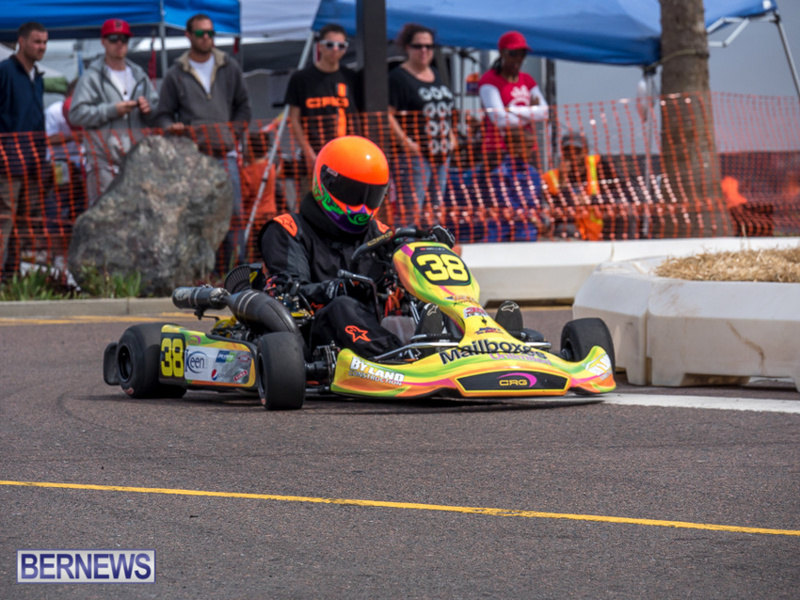 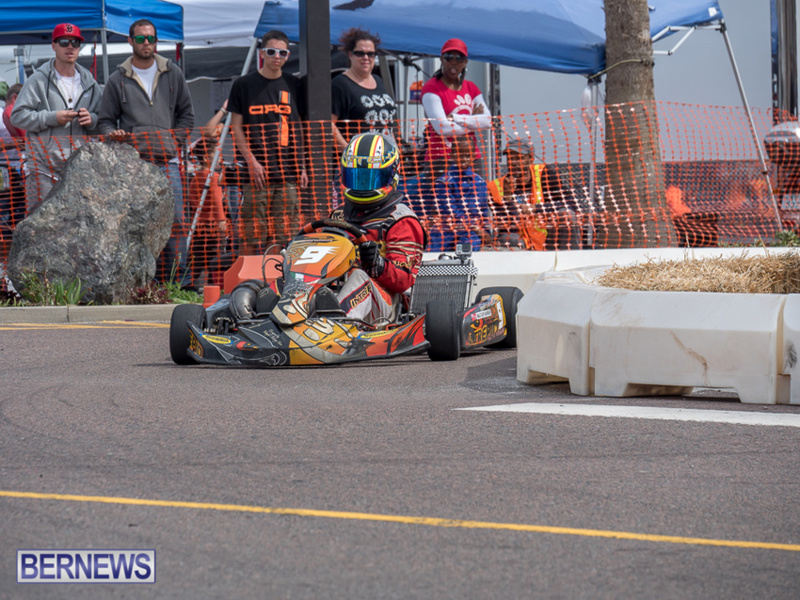 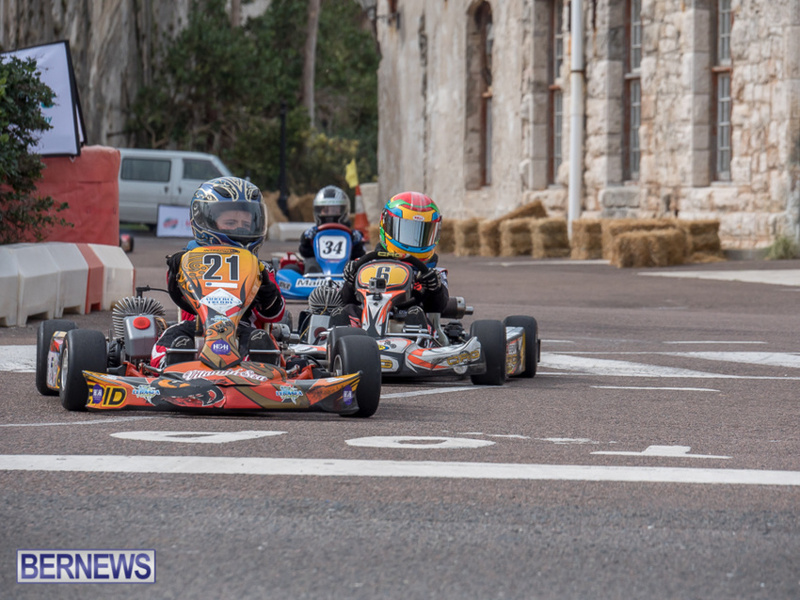 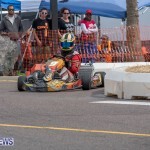 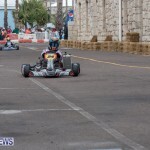 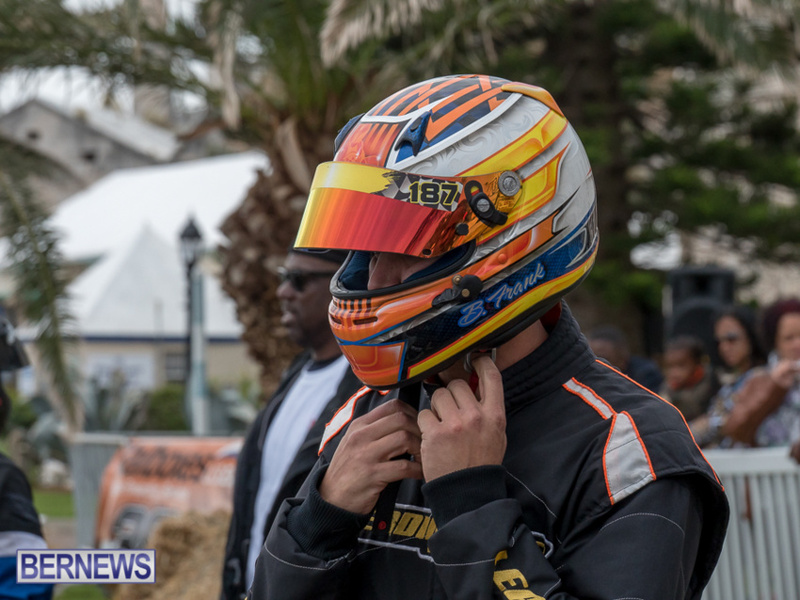 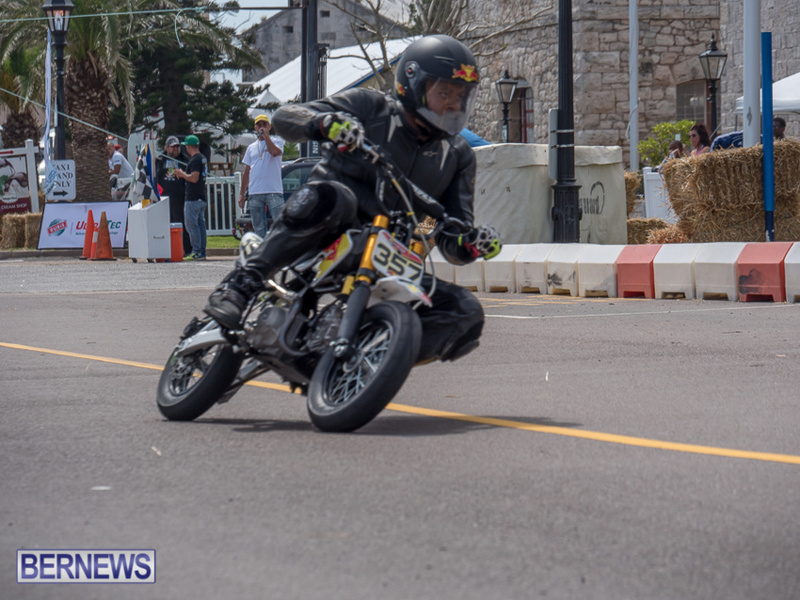 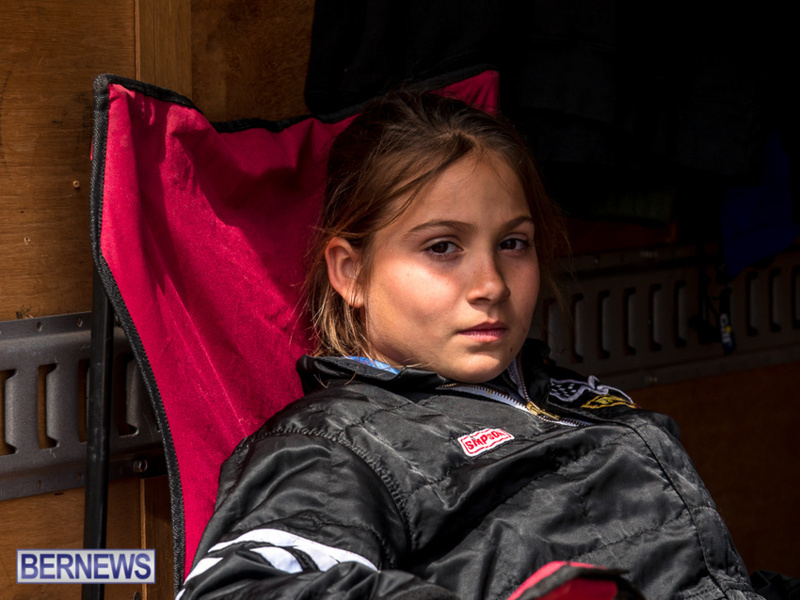 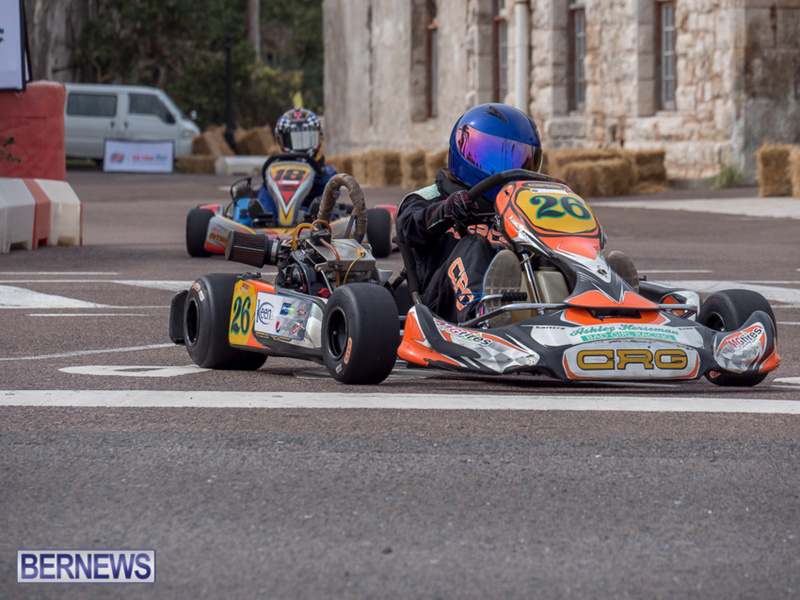 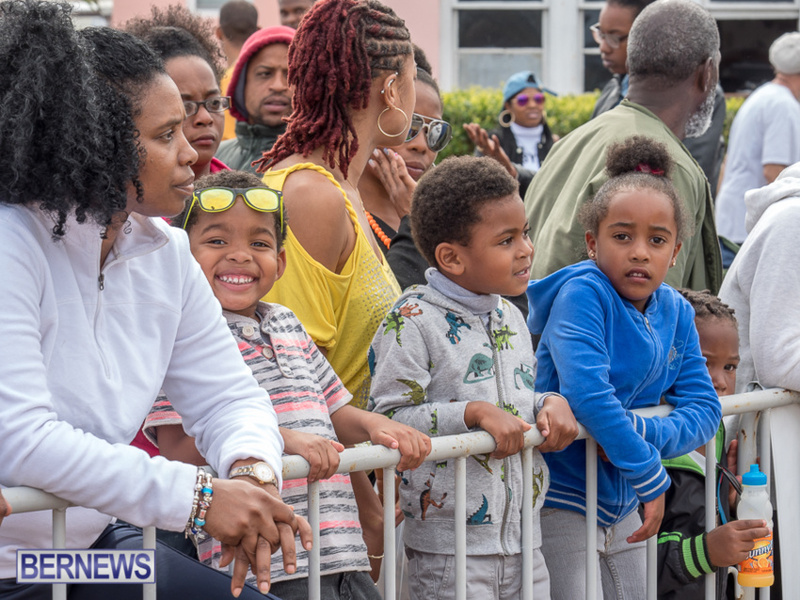 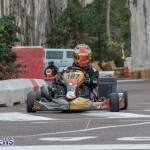 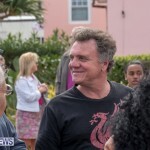 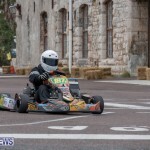 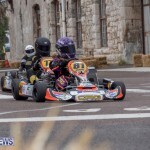 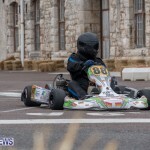 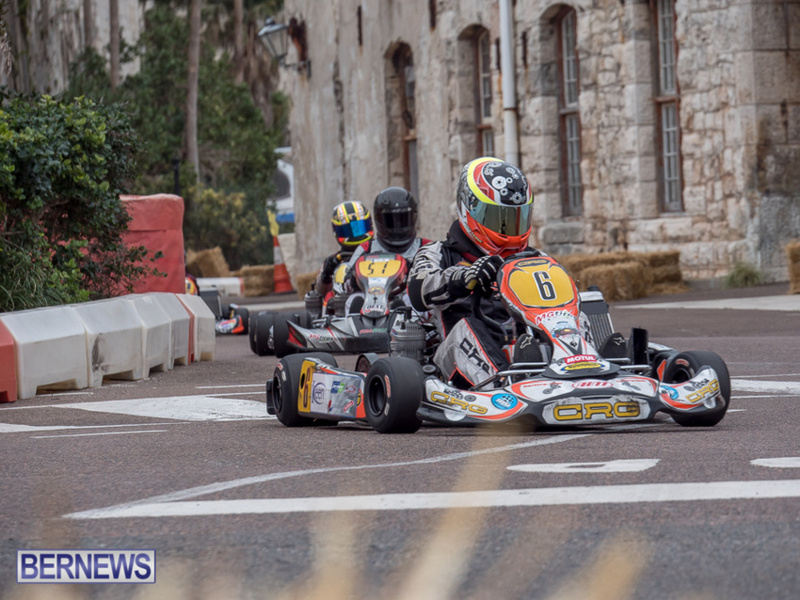 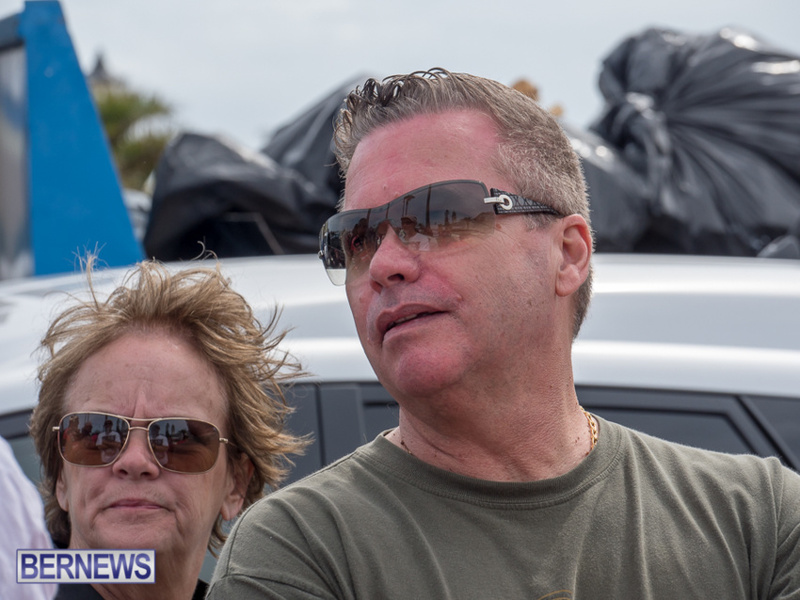 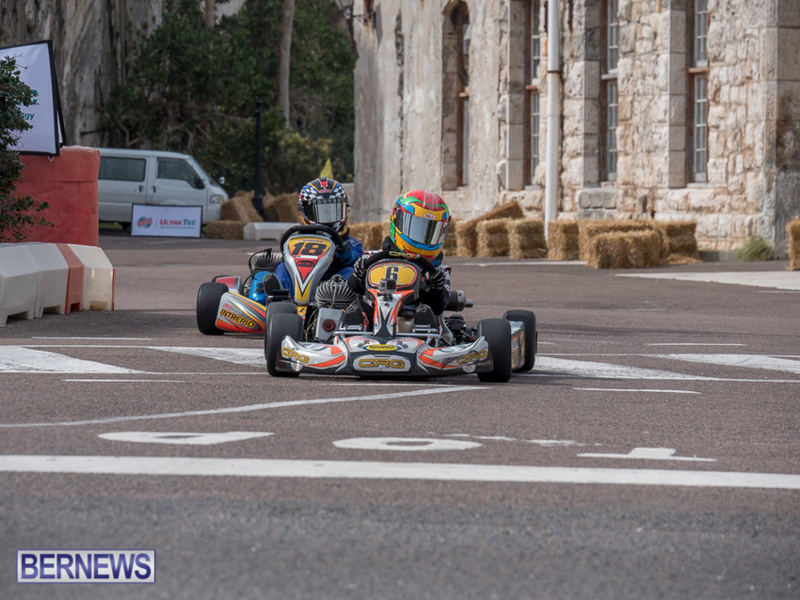 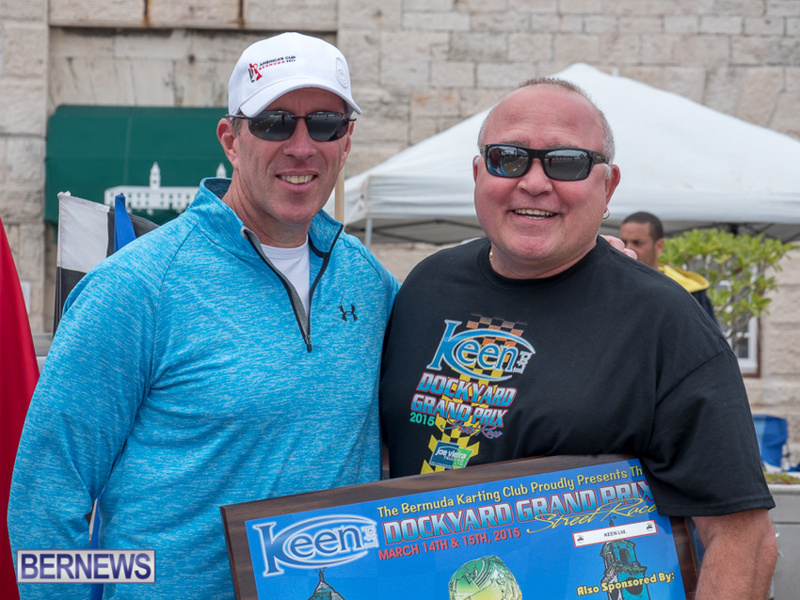 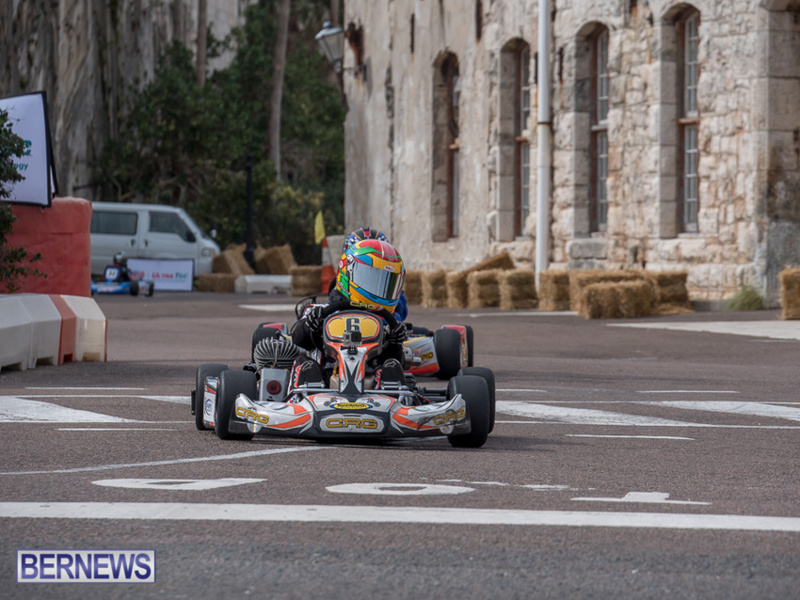 [Updated with video] The Bermuda Karting Club held their Grand Prix race in the Dockyard area this past weekend, with tons of spectators turning out to watch racing in the west end. 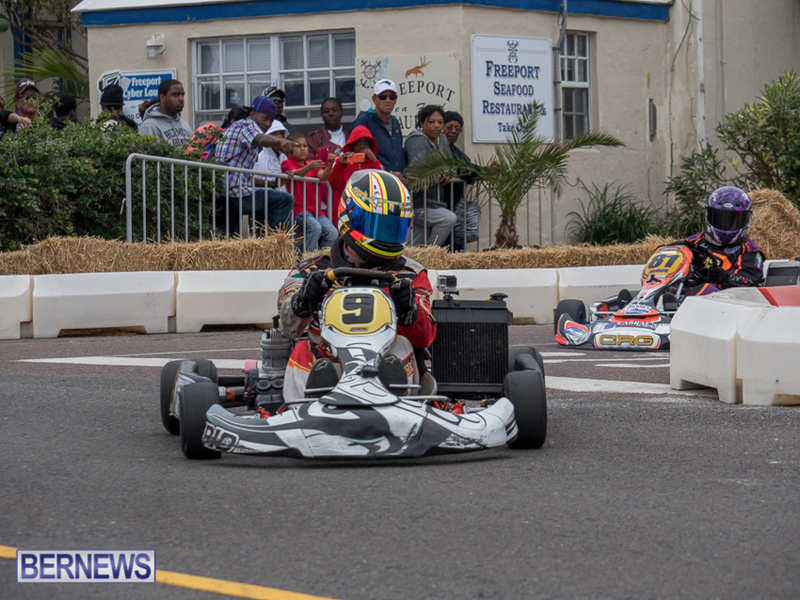 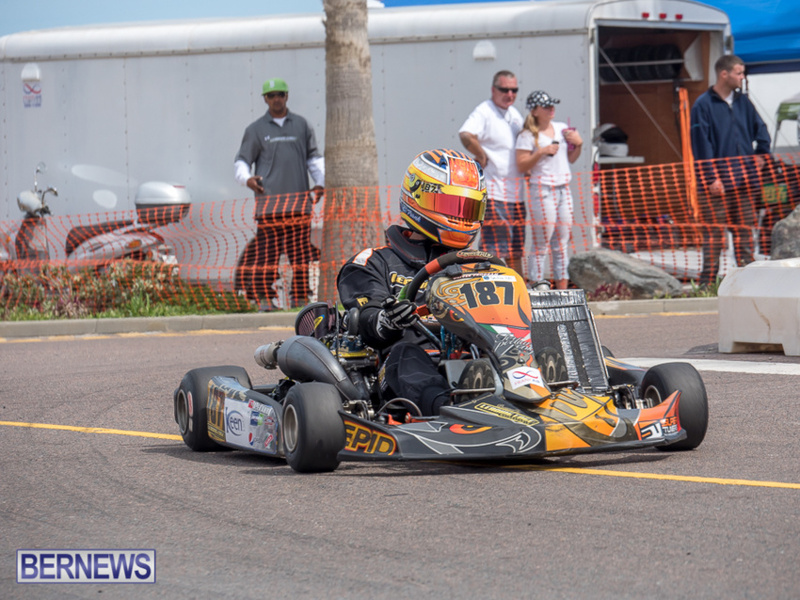 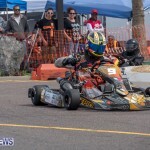 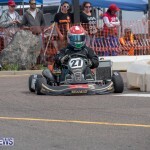 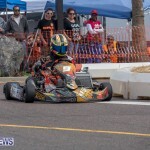 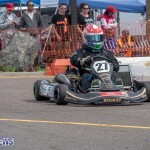 In the Junior Cadet Class Main Event Race Ryan Burgess crossed the line first, with Jacob Pereira finishing second and Jacob Hines finished third. 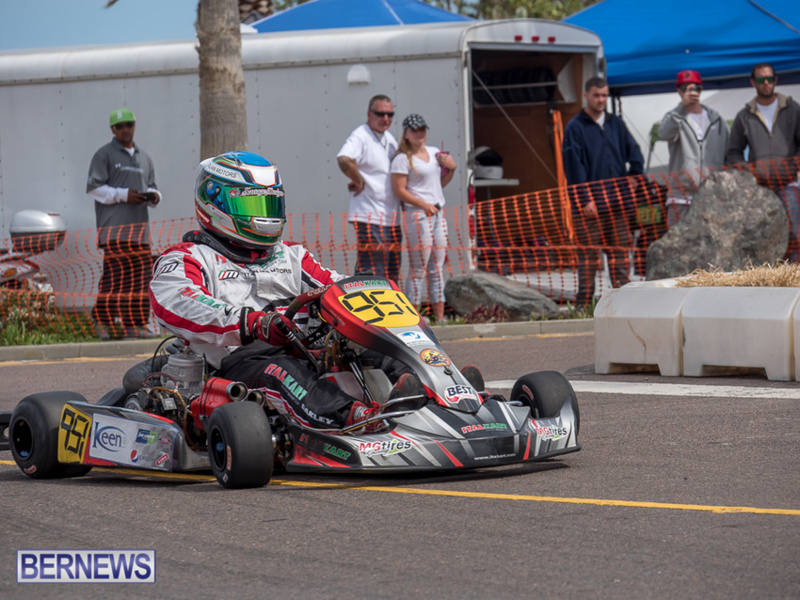 Ashley Horseman won the Junior Clone Class Main Event race, with Nick Narraway finishing in second and Zavier Smith finished third. 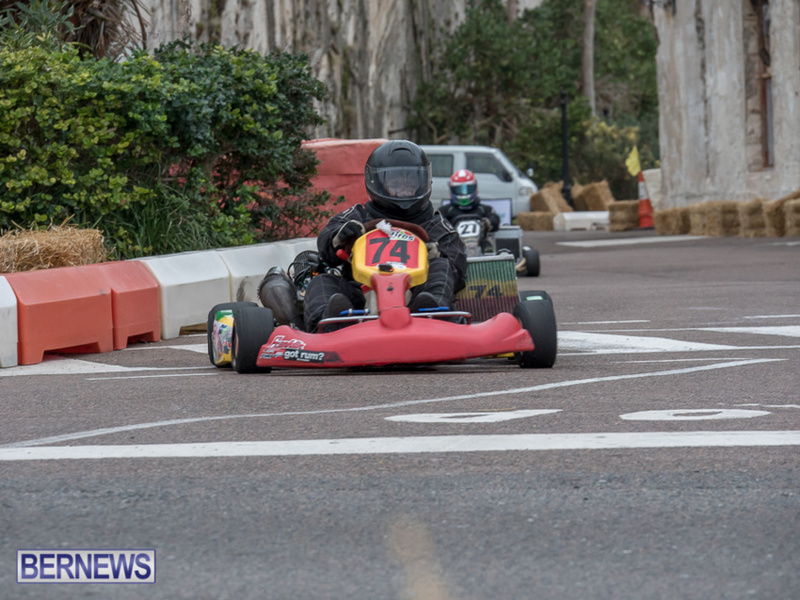 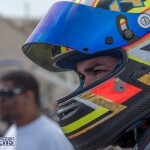 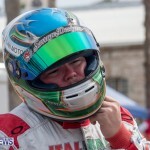 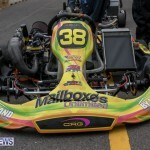 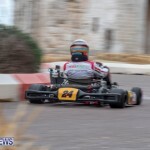 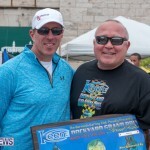 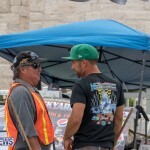 Blake Horseman drove to victory in the TAG Junior Main Event race, while Ryan Lopes finished second. 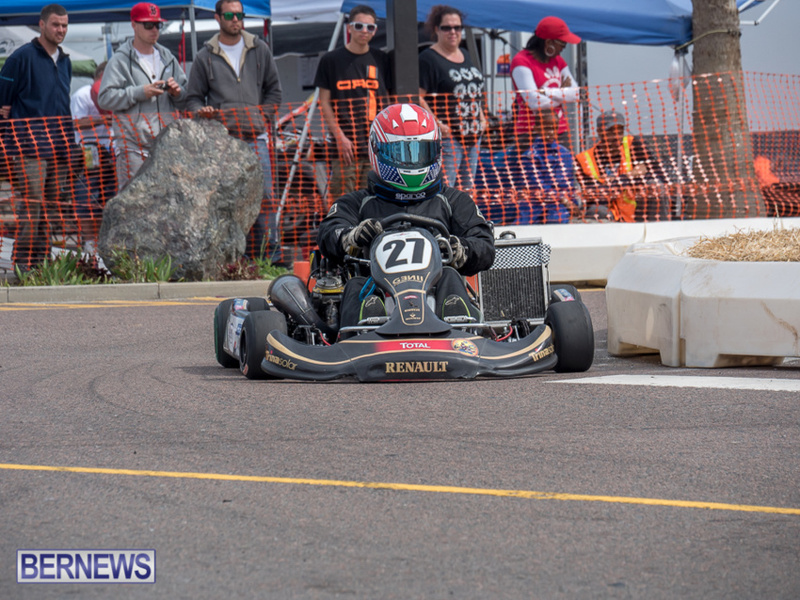 Brandon Frank, David Selley and Michael Fontanetta finished one, two, three in the 125 Shifters Main Event race. 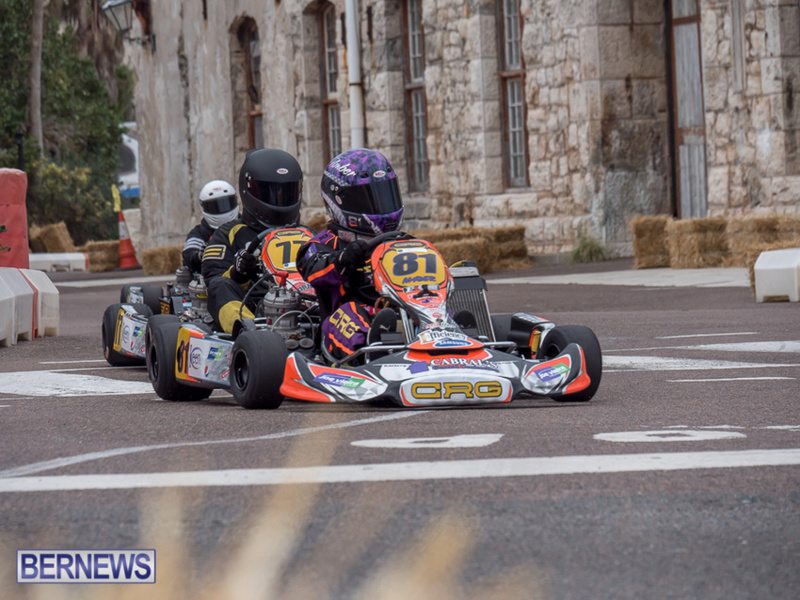 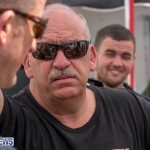 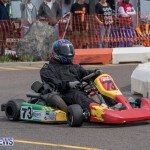 The TAG Senior Main Event race saw Scott Barnes cross the line first, Amber Lopes finished second and Steven Eversley finished third. 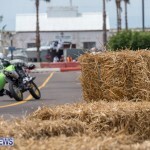 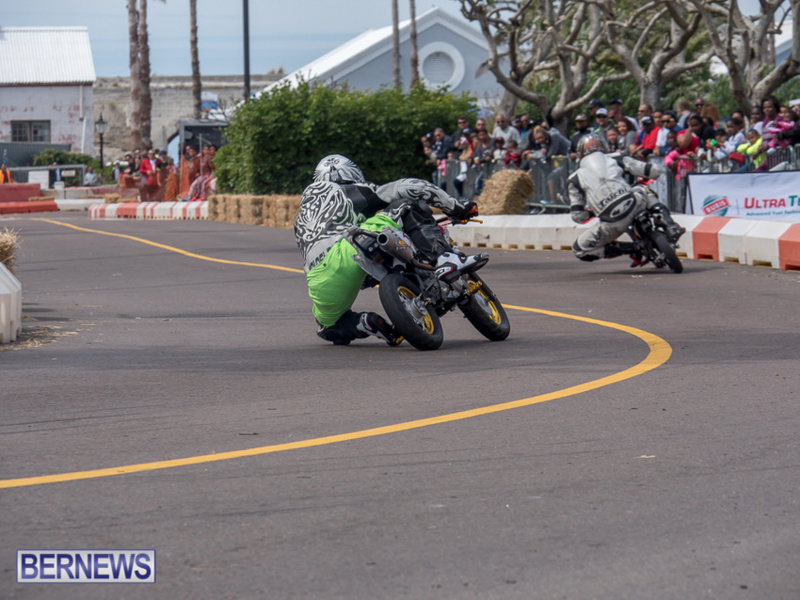 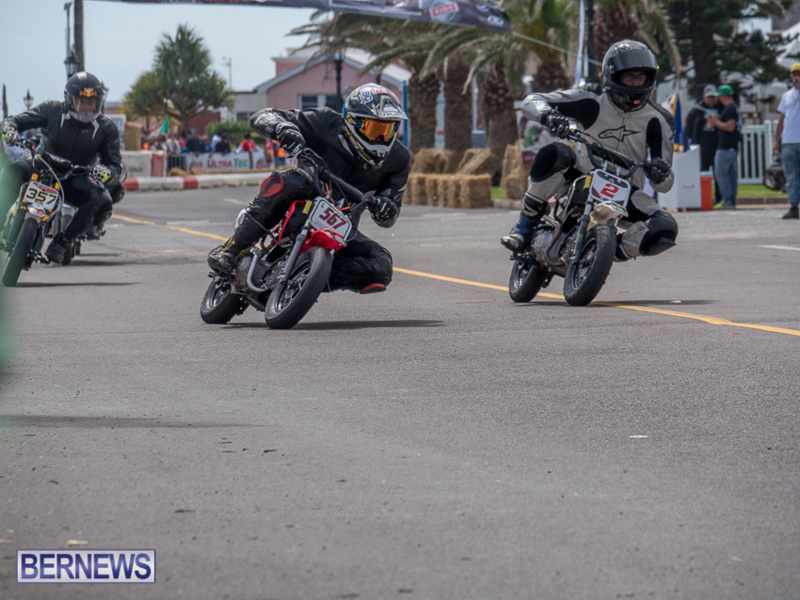 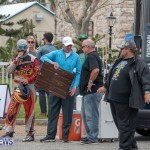 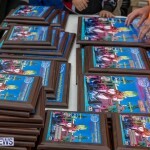 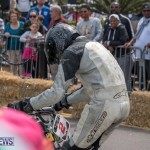 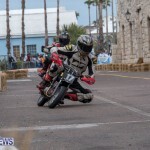 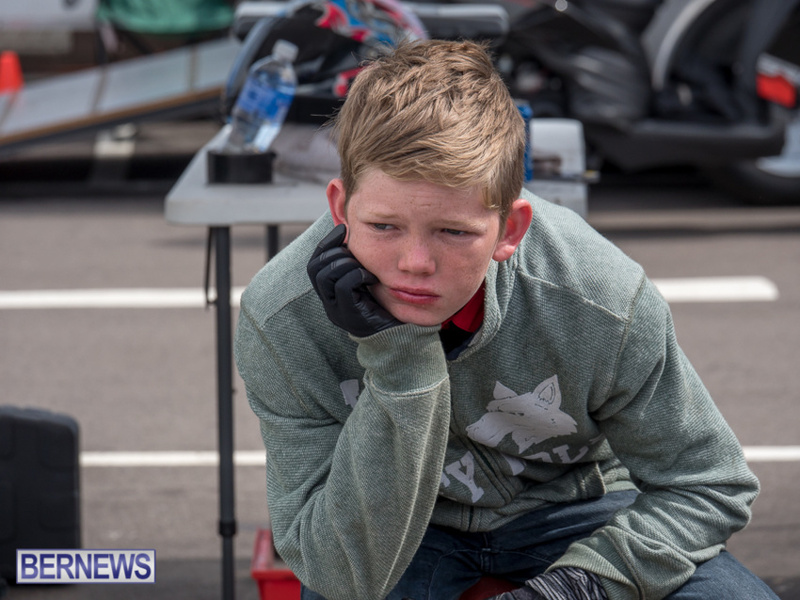 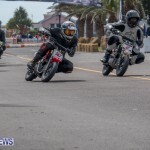 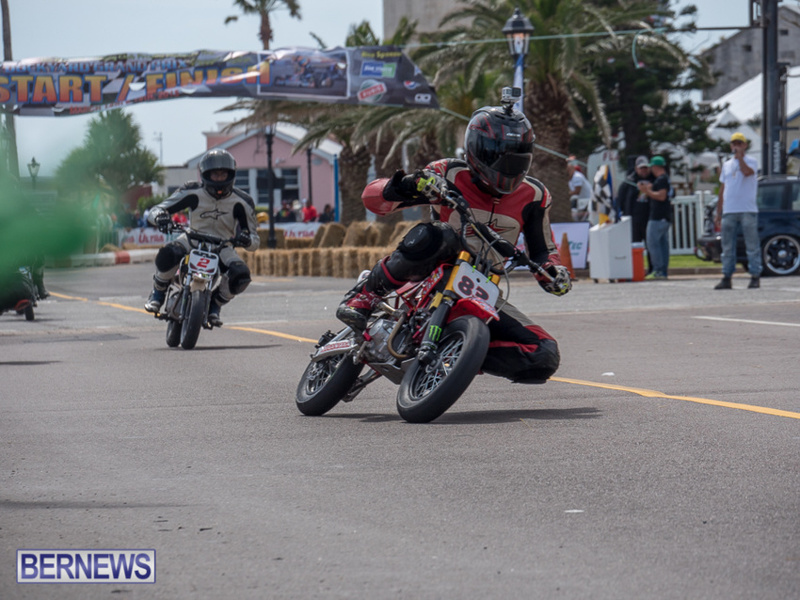 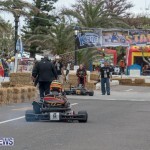 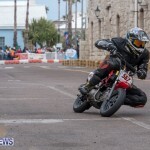 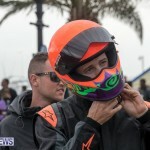 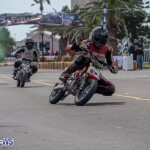 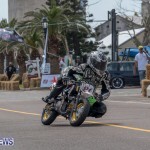 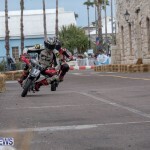 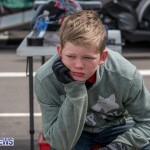 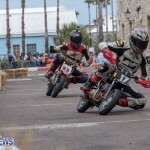 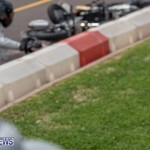 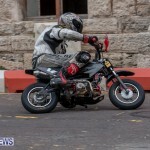 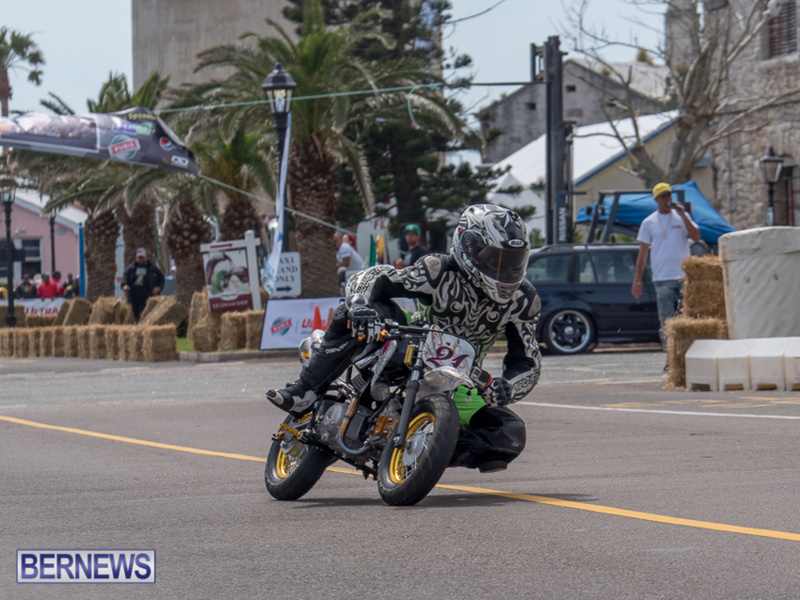 Cyril Whitter III won the Super Mini Bikes Main Event race, with Duanjai Lambe finishing in second and Sandy Benevides finished third.